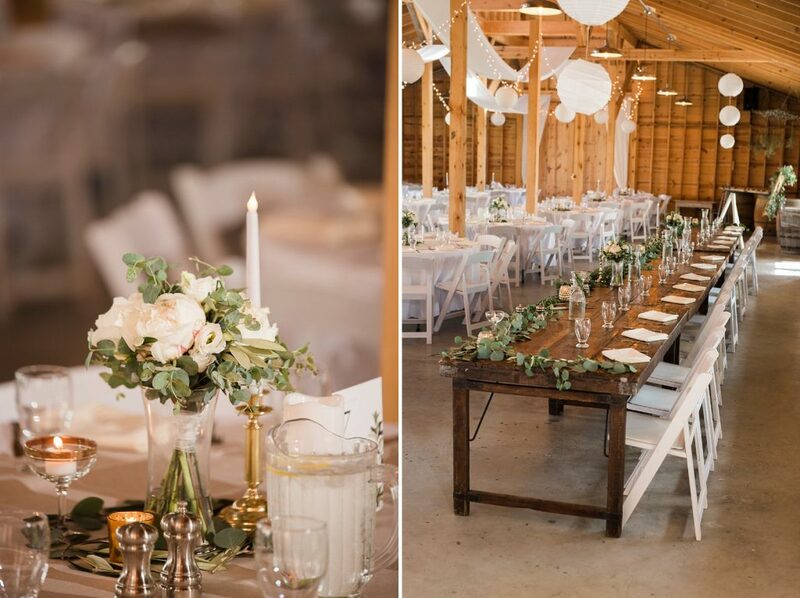 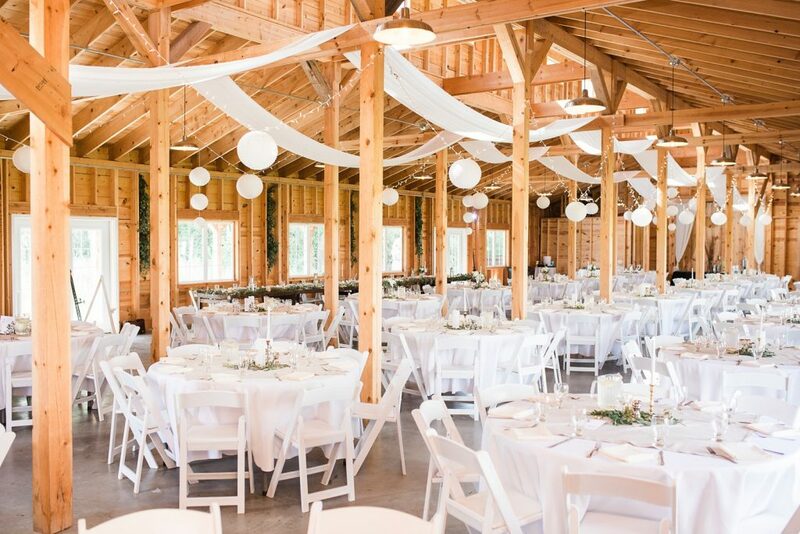 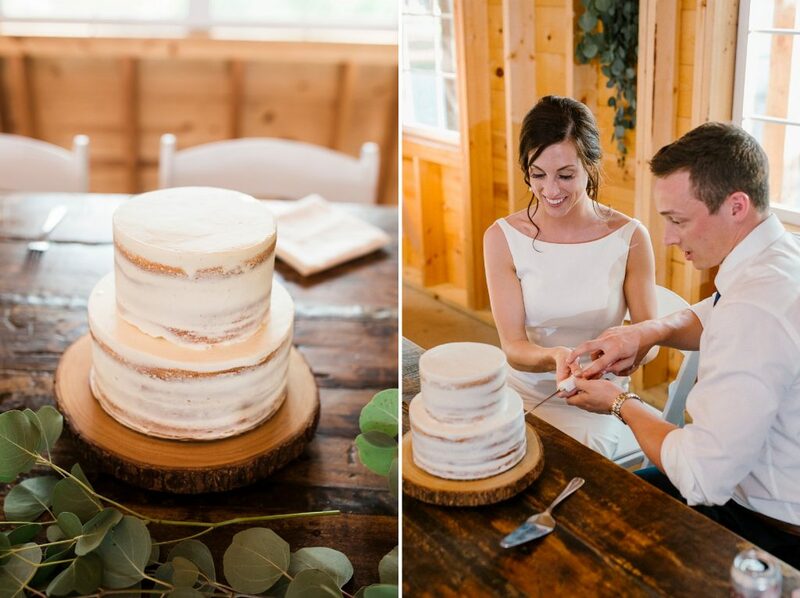 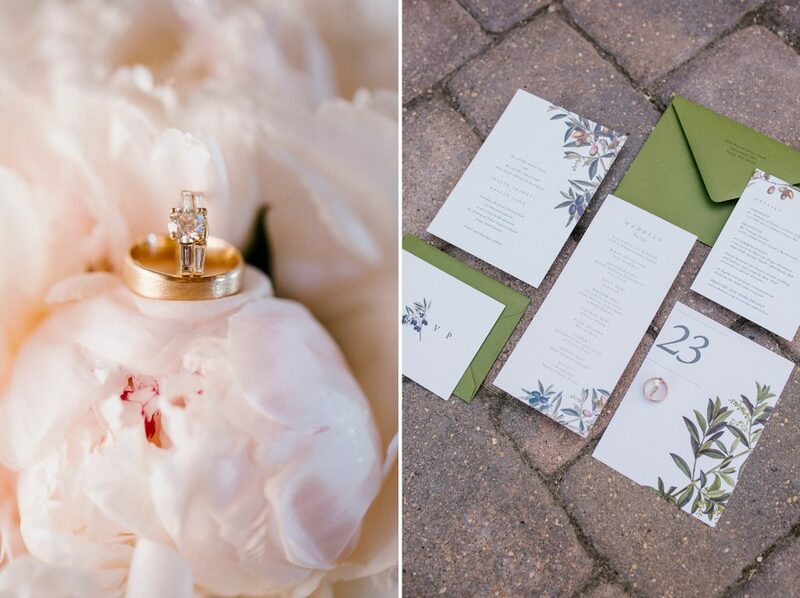 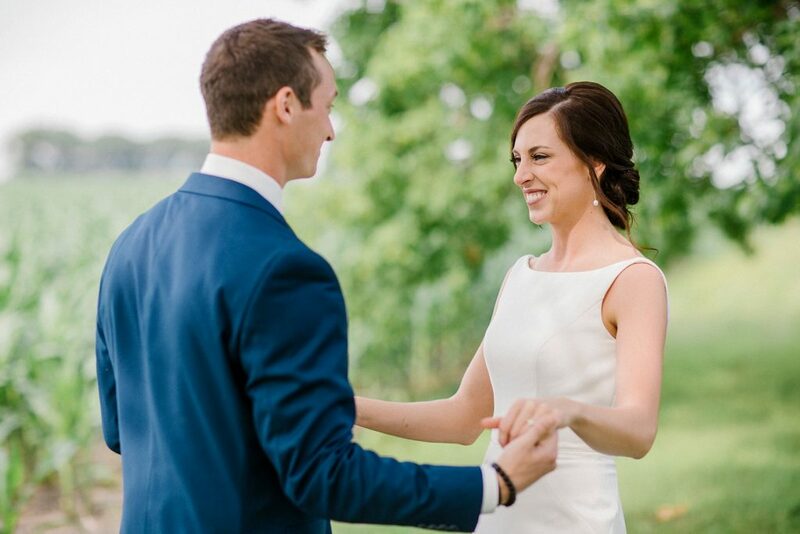 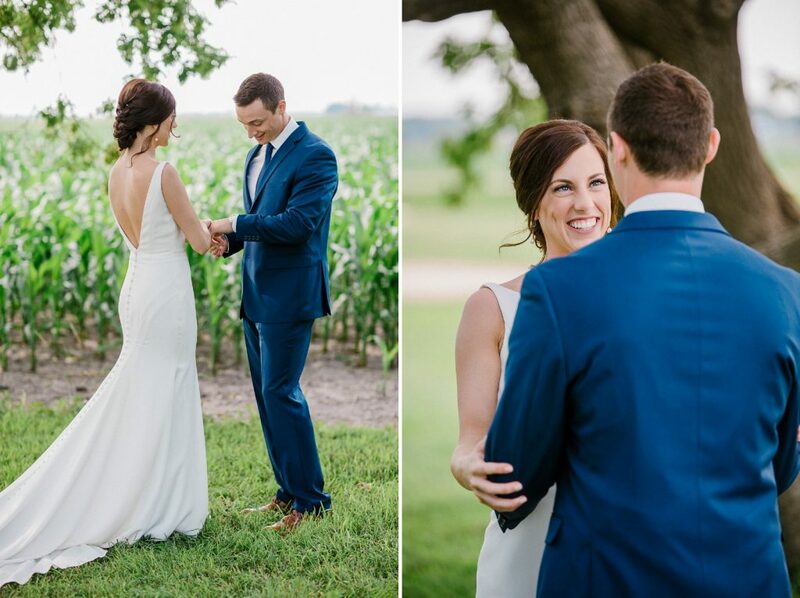 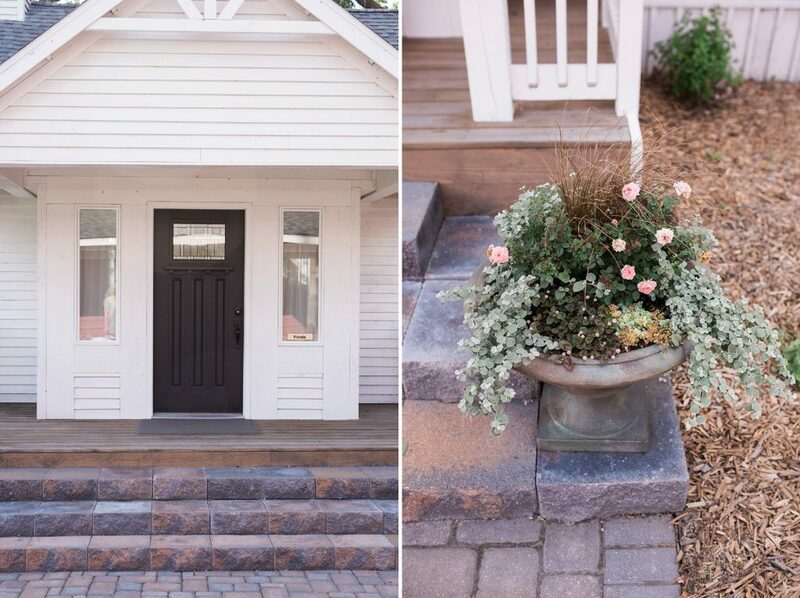 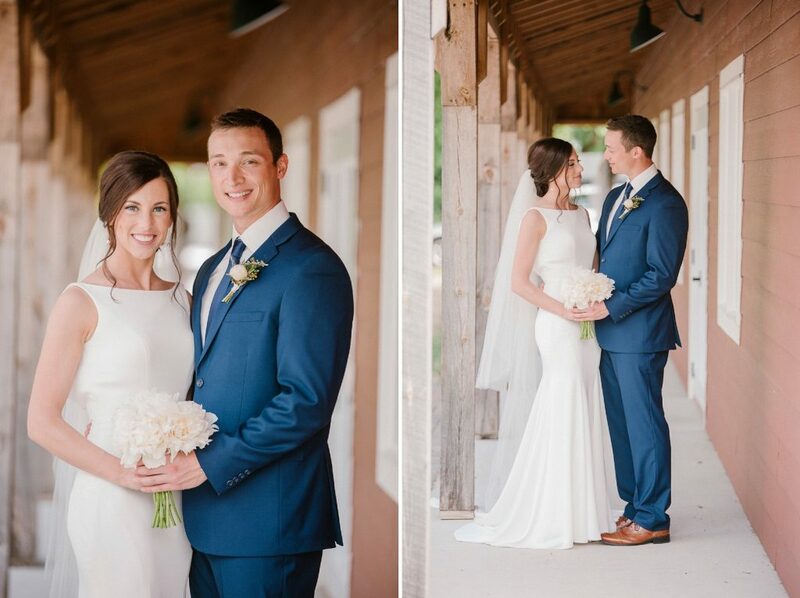 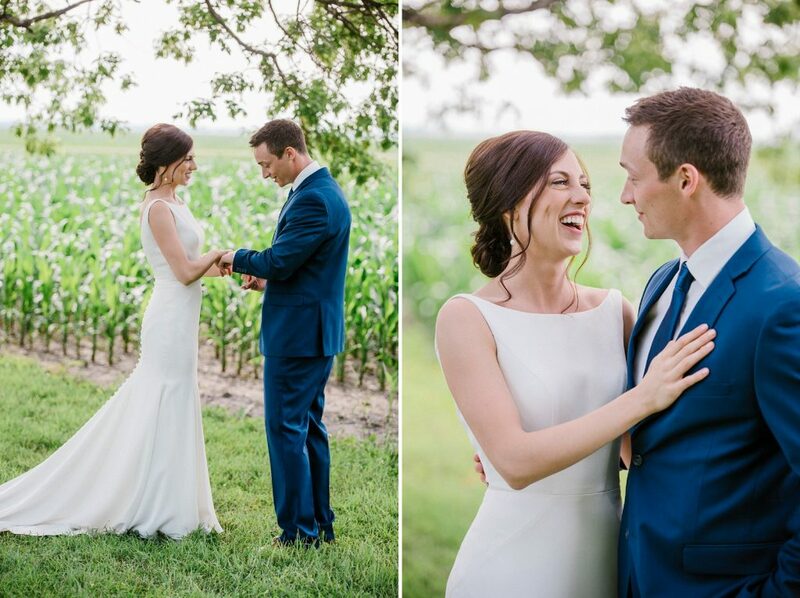 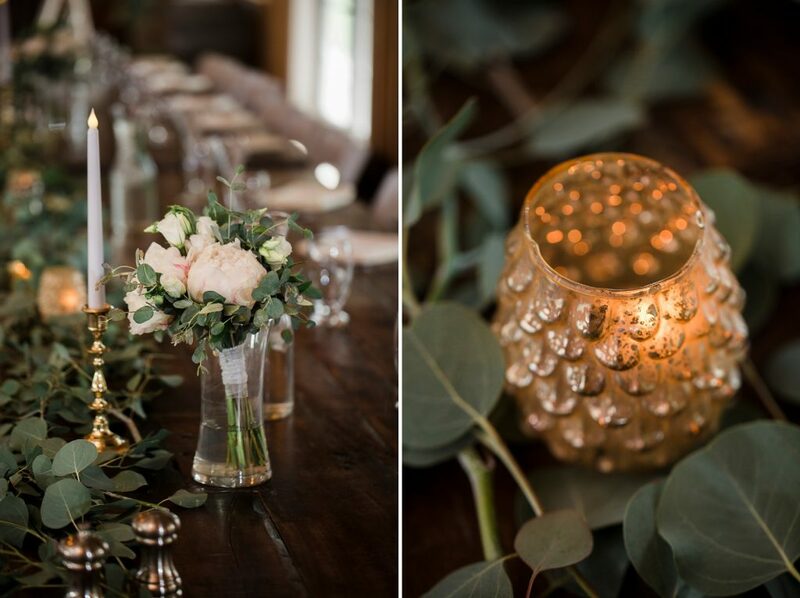 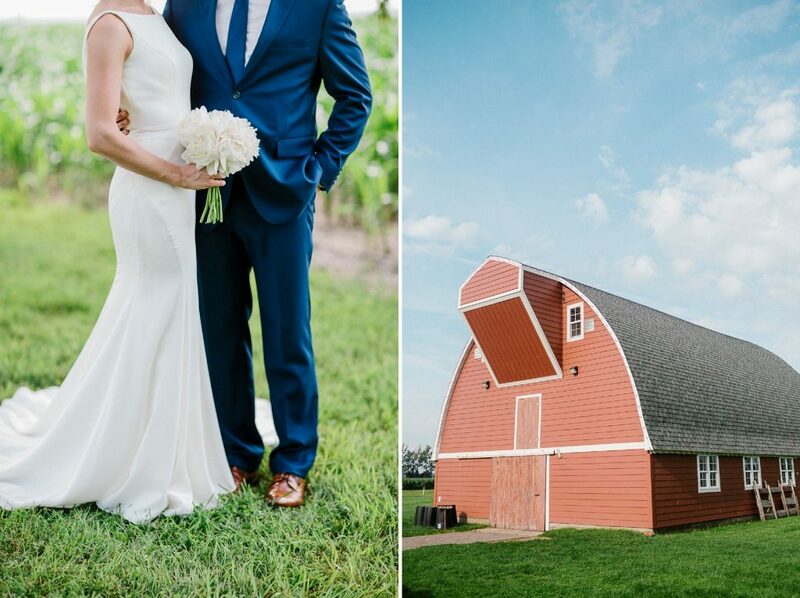 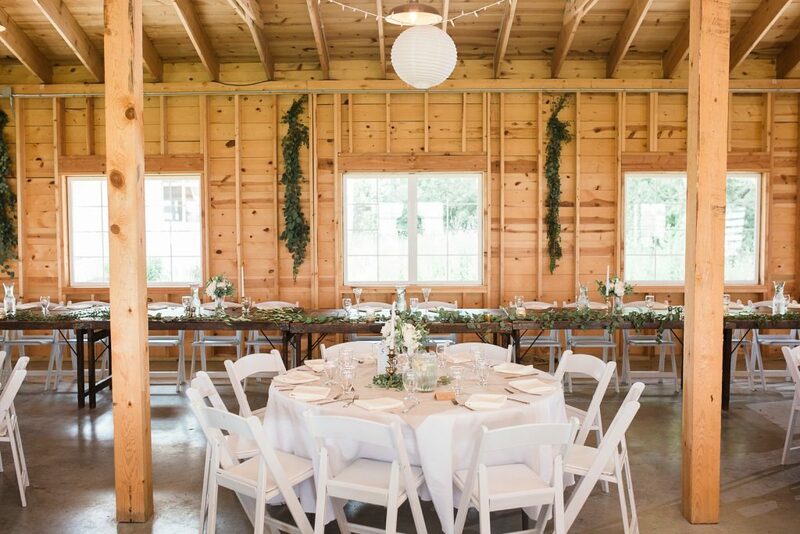 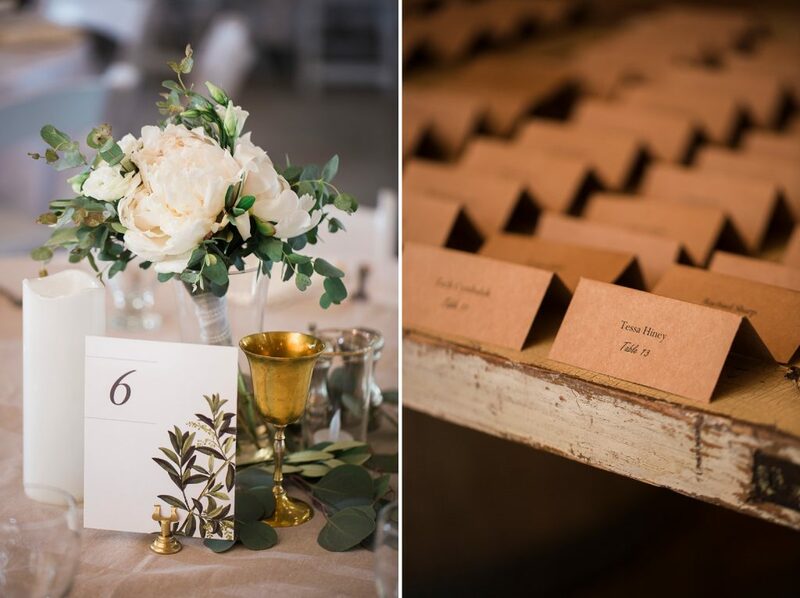 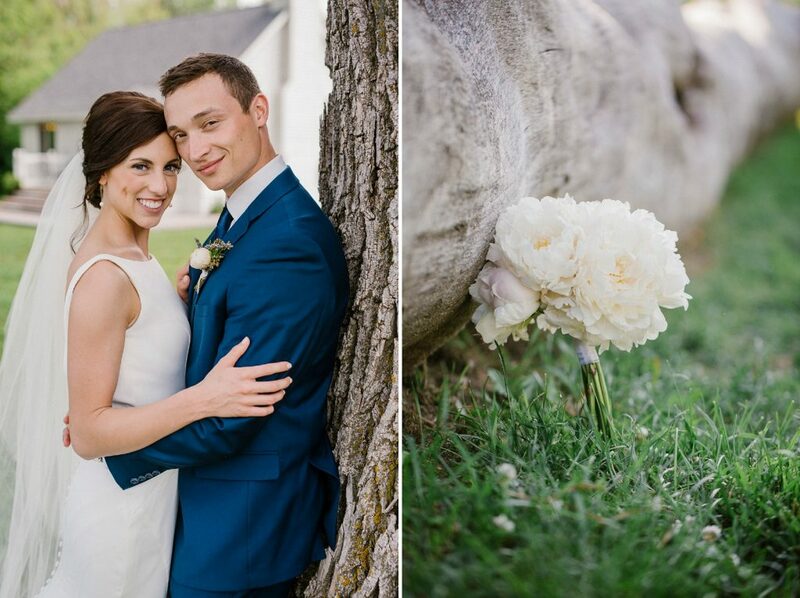 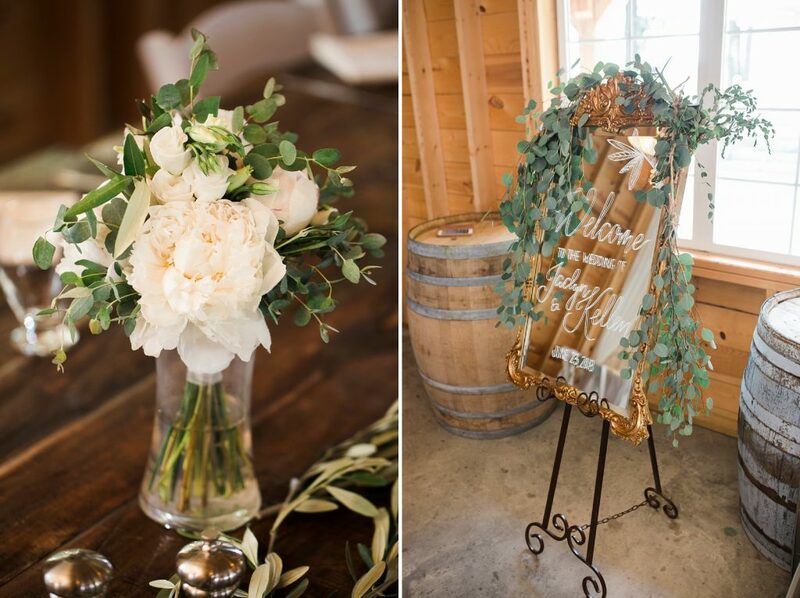 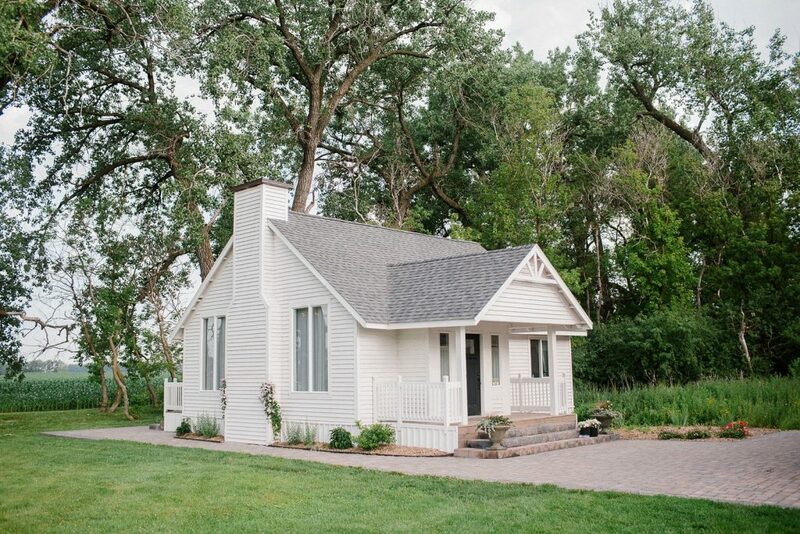 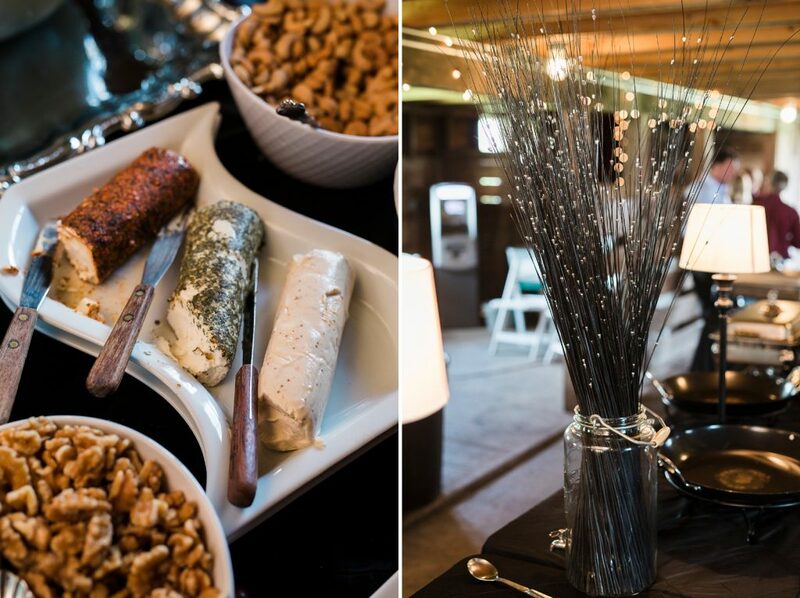 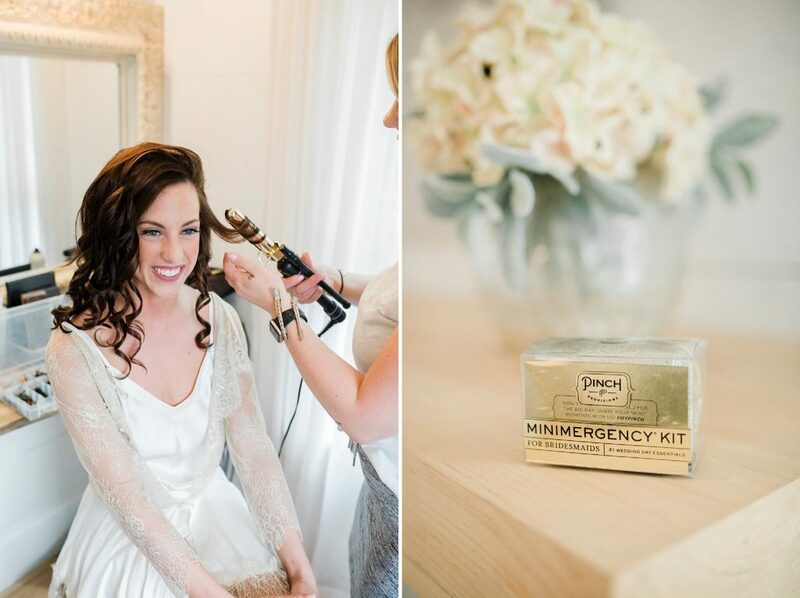 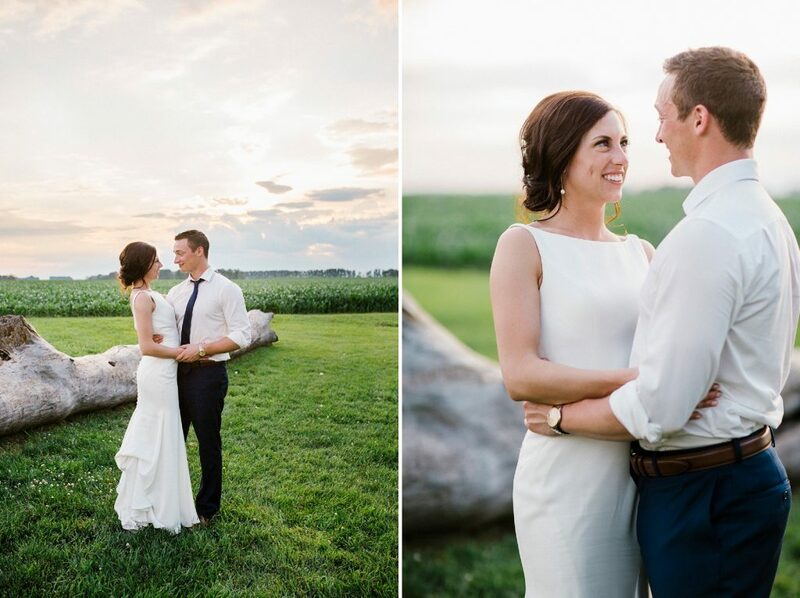 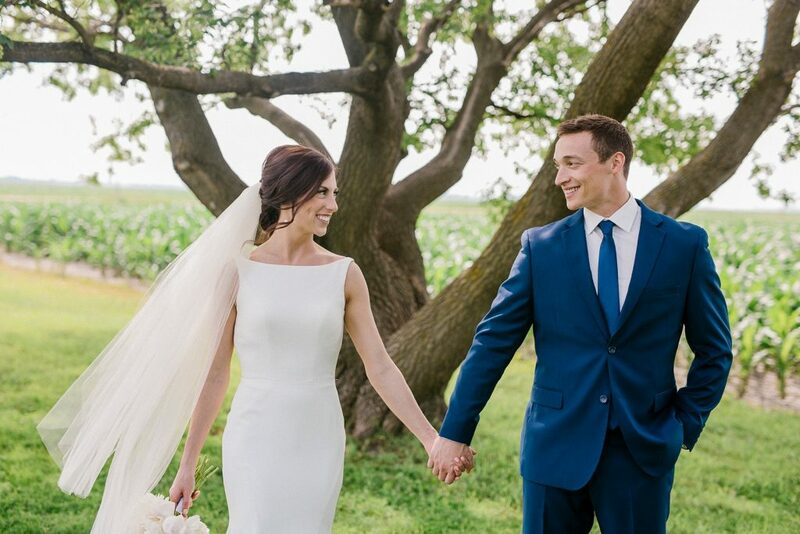 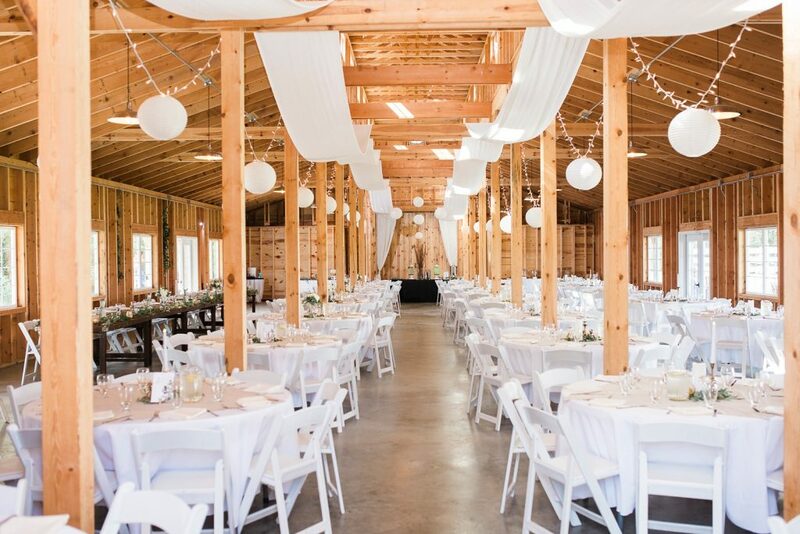 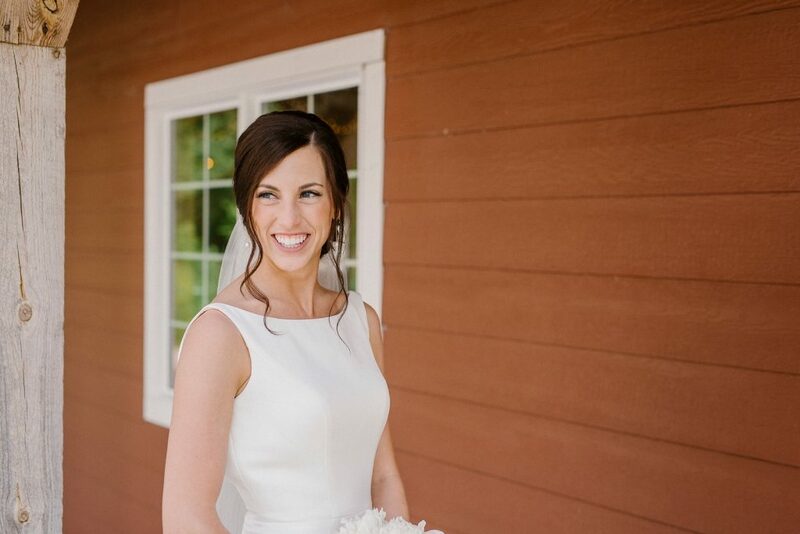 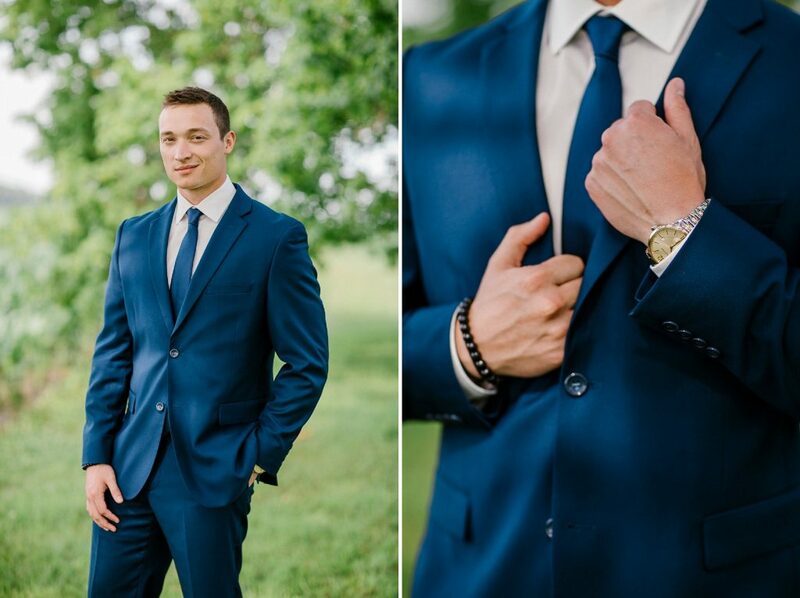 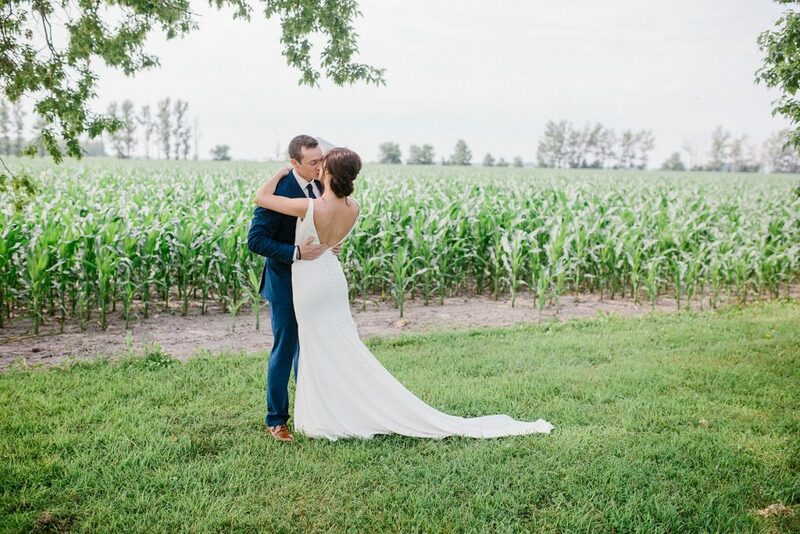 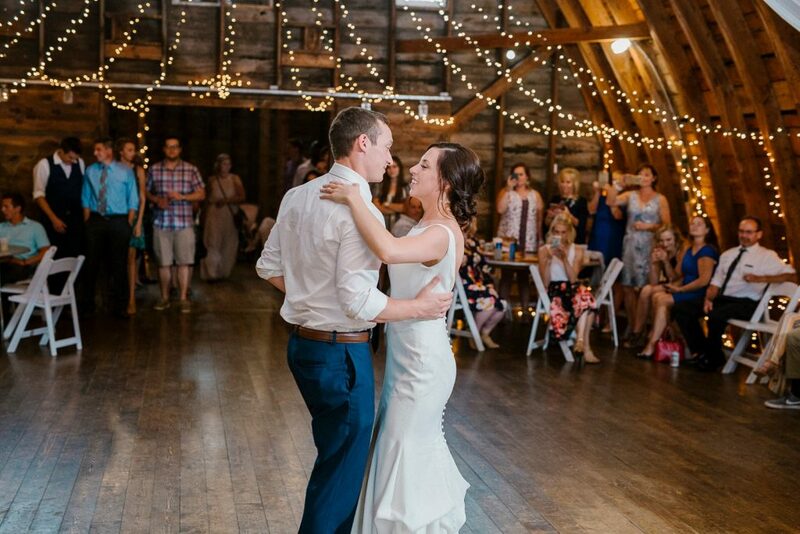 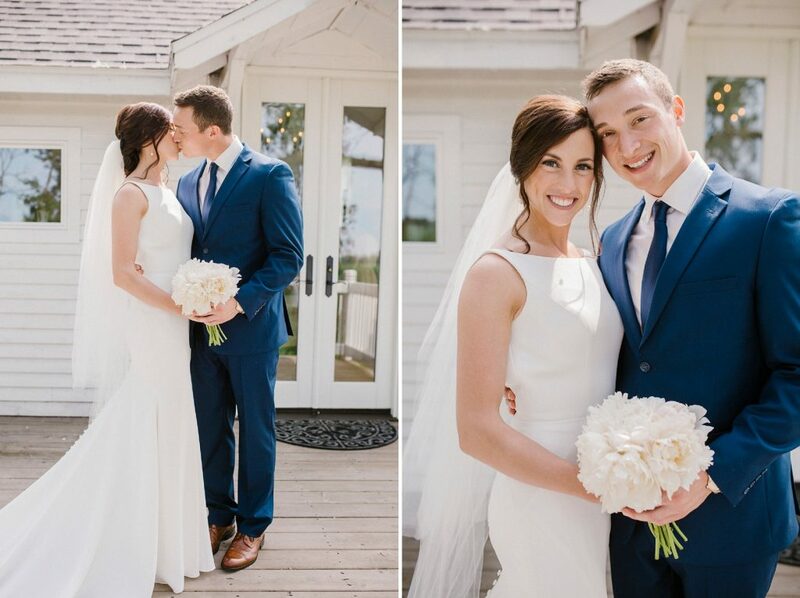 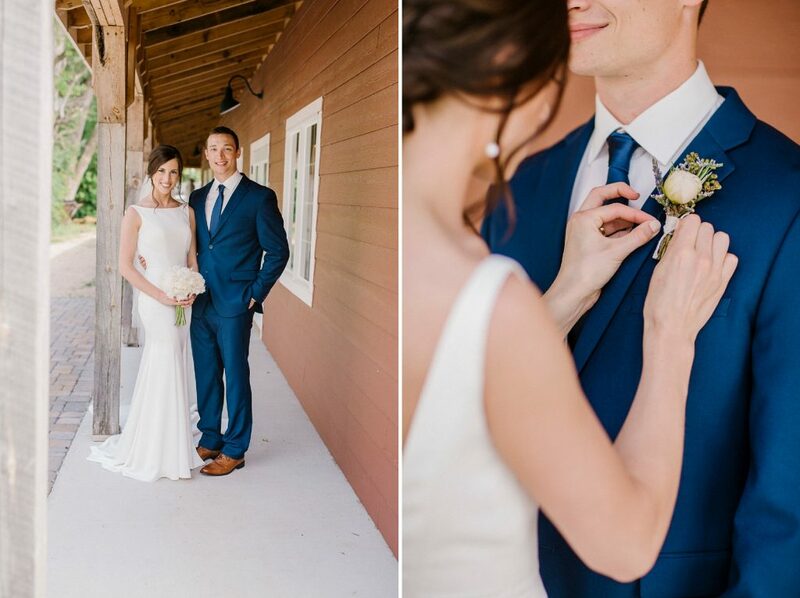 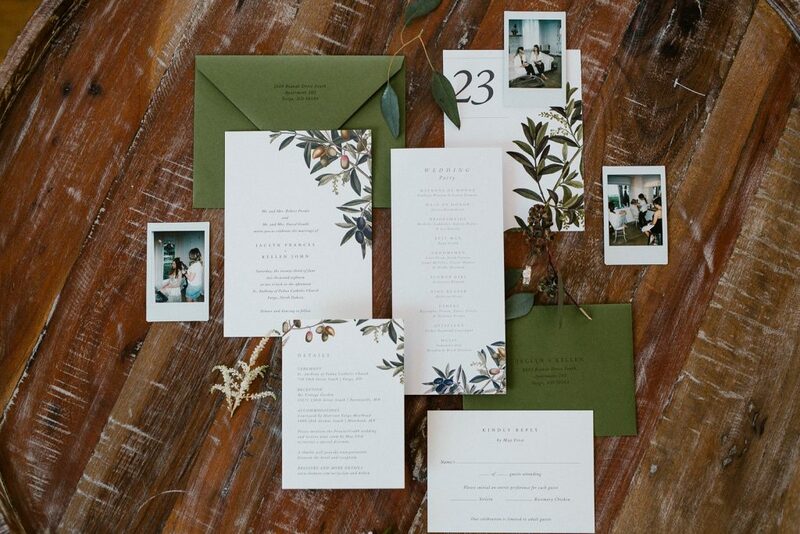 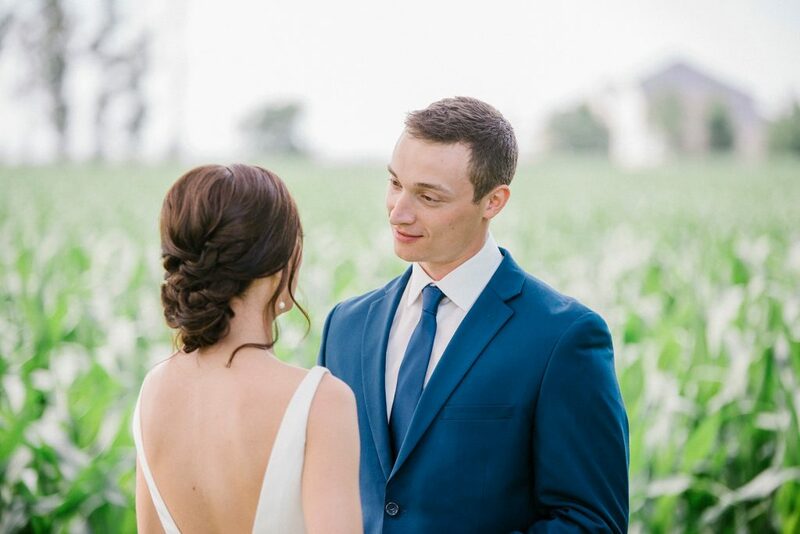 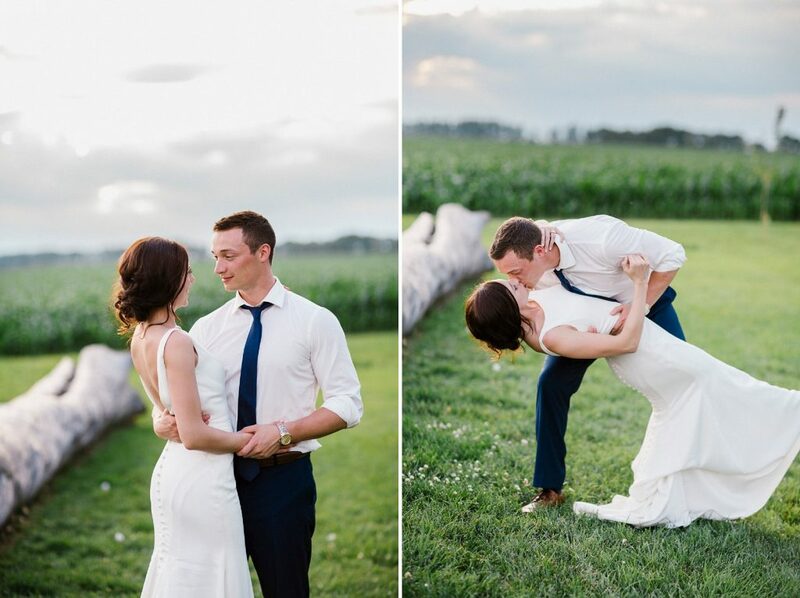 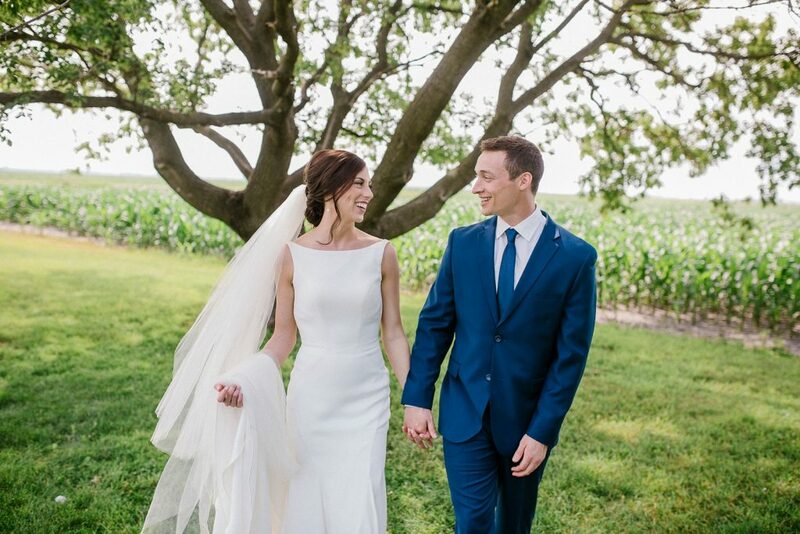 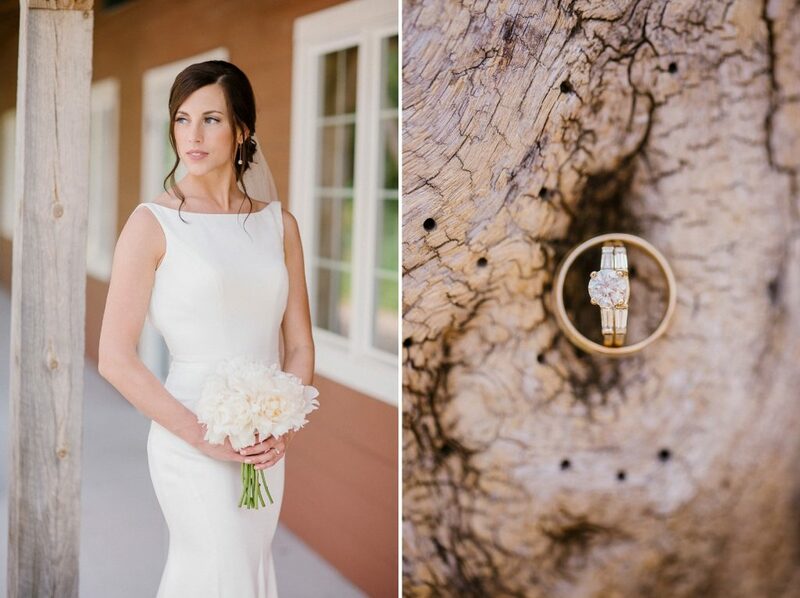 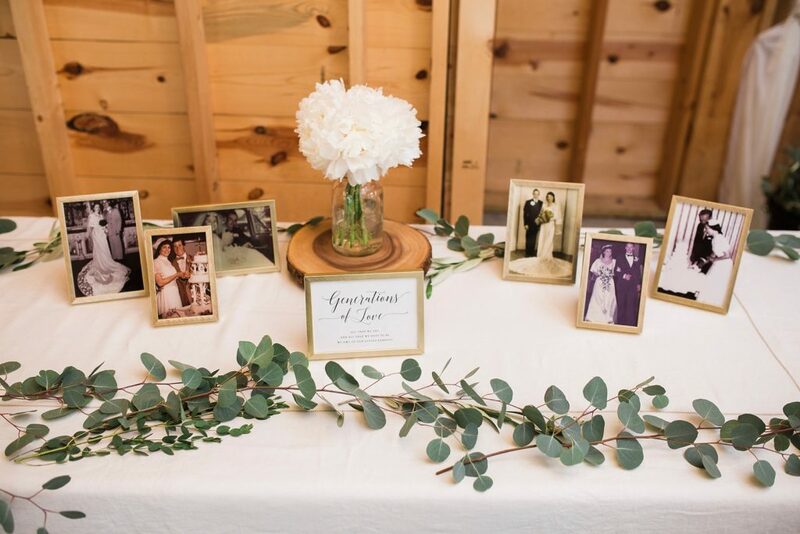 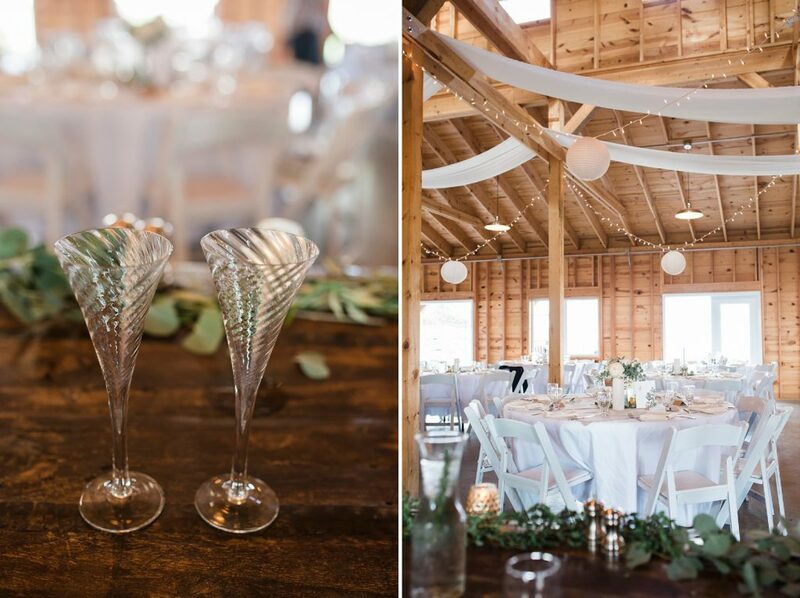 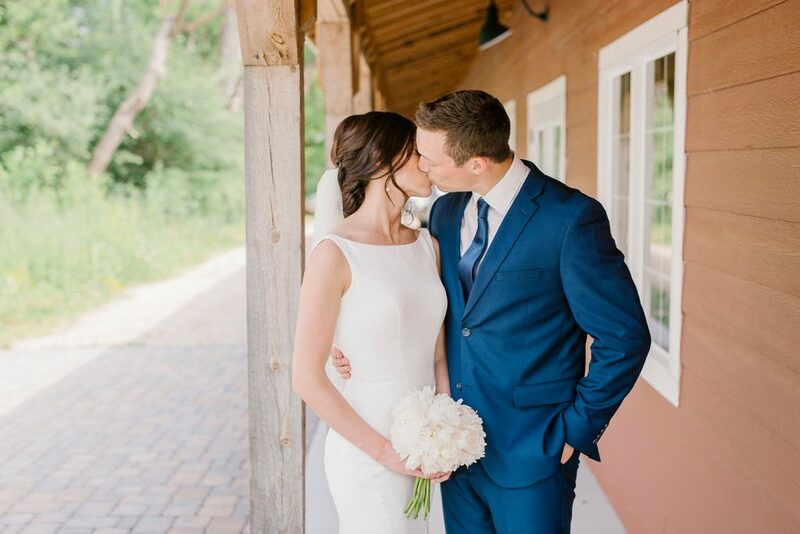 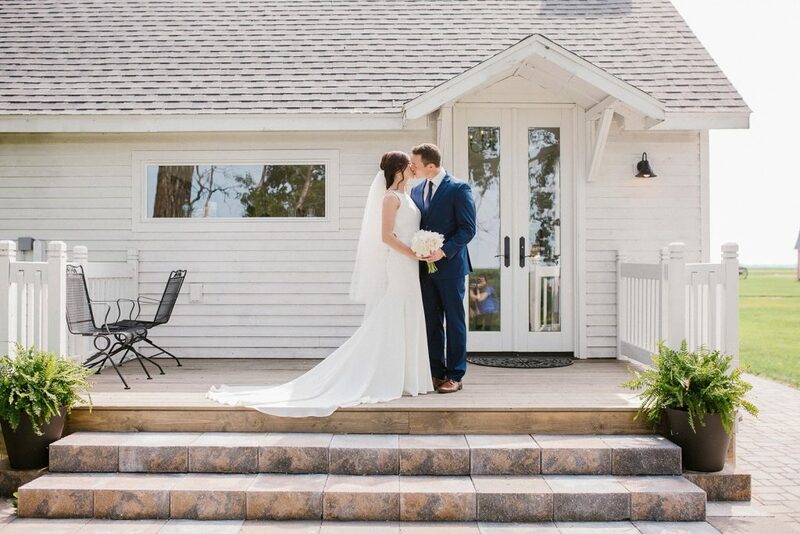 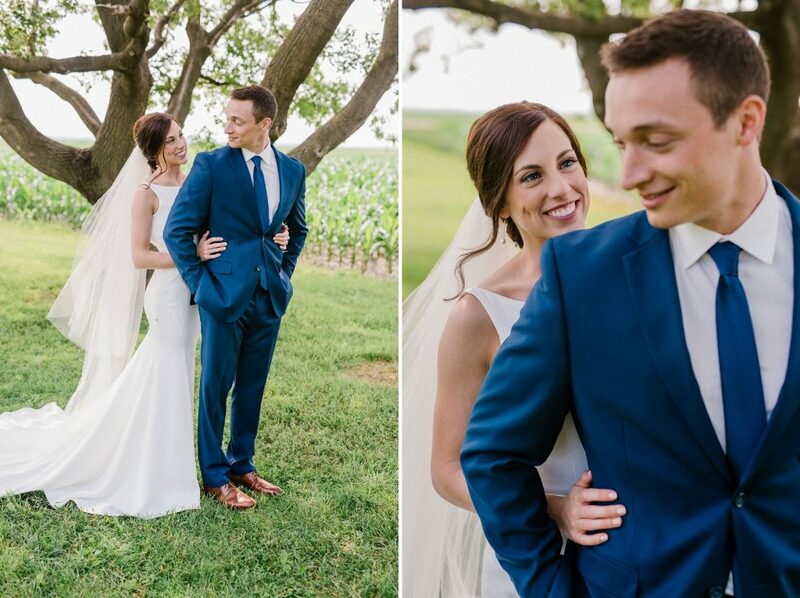 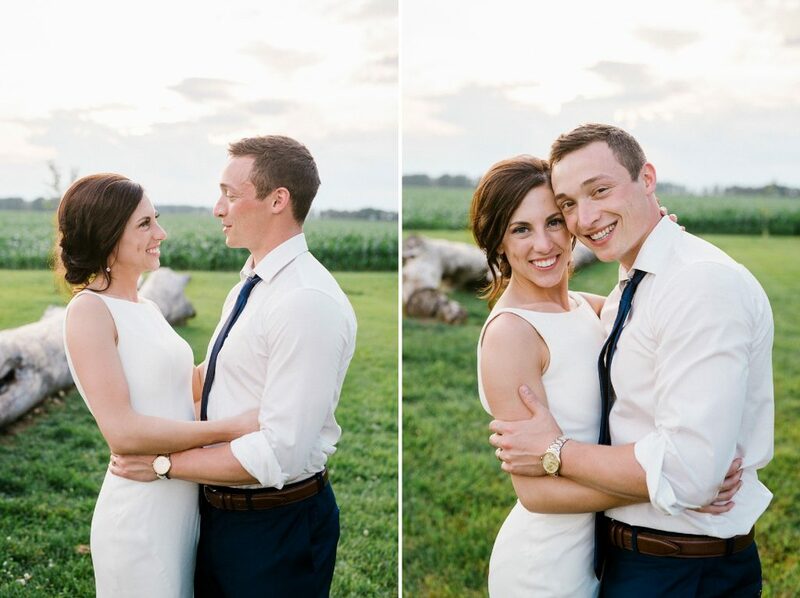 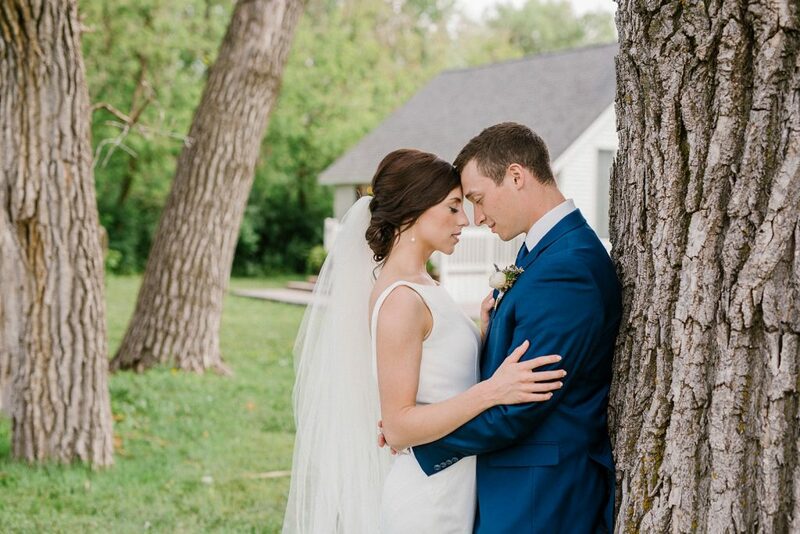 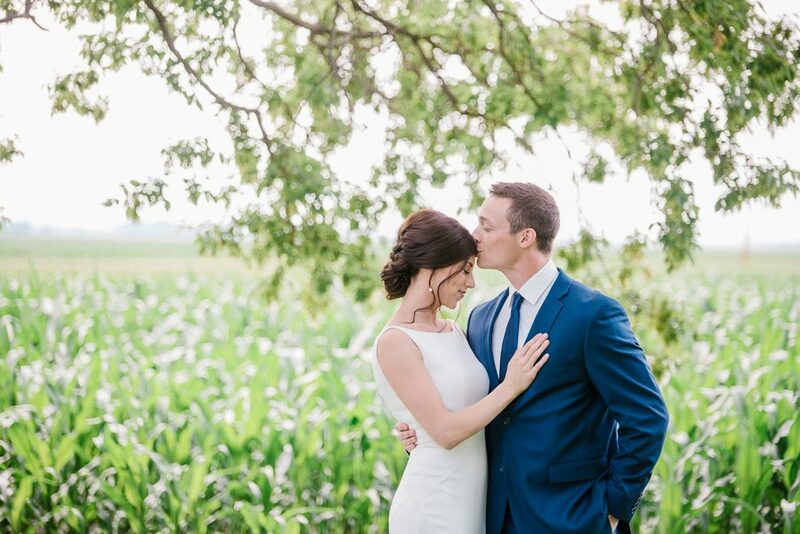 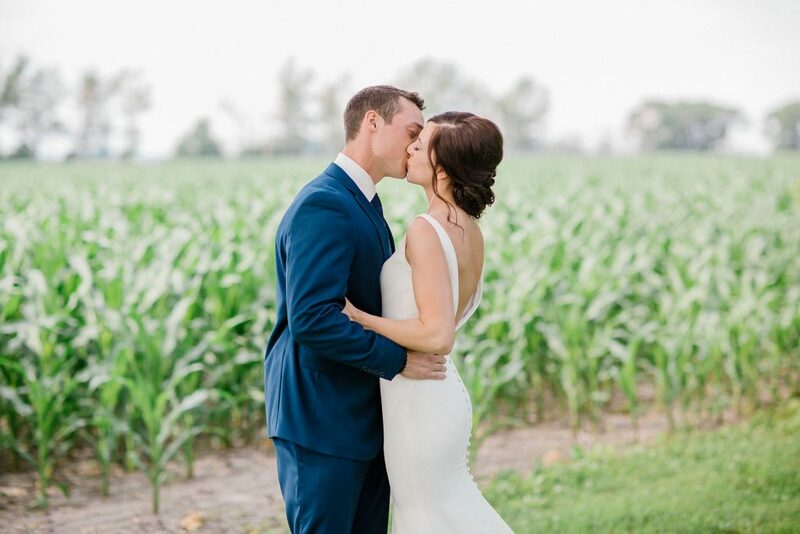 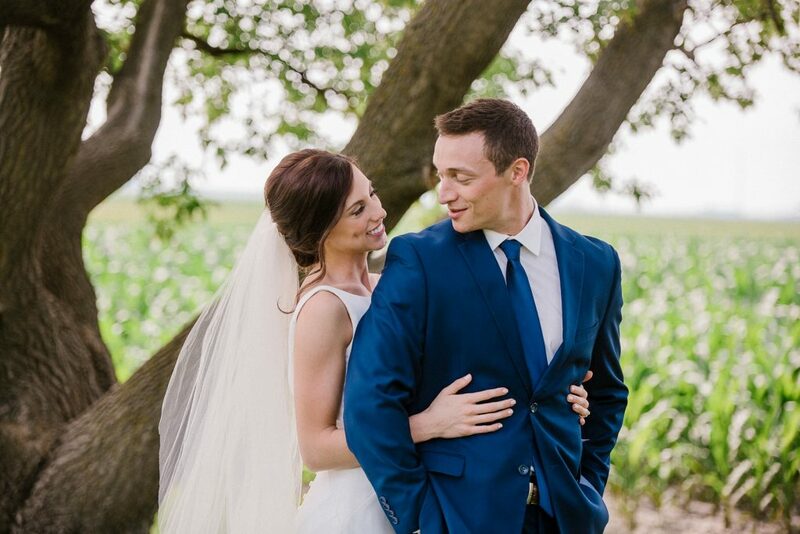 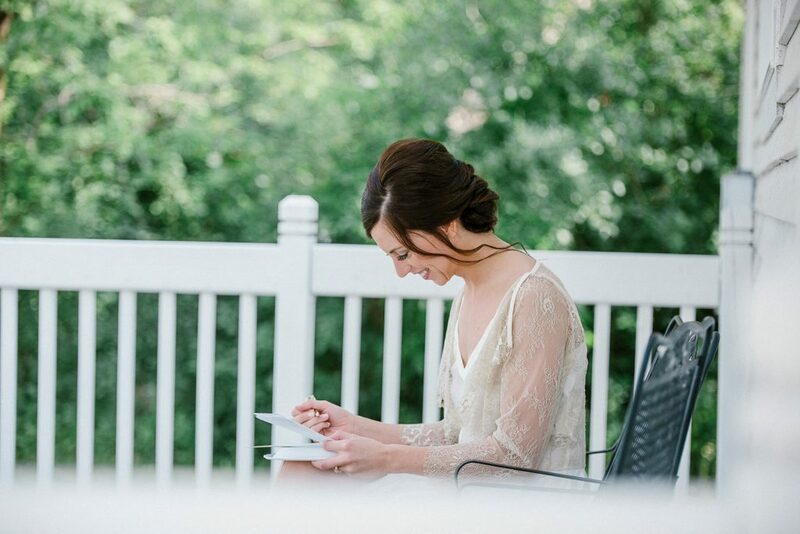 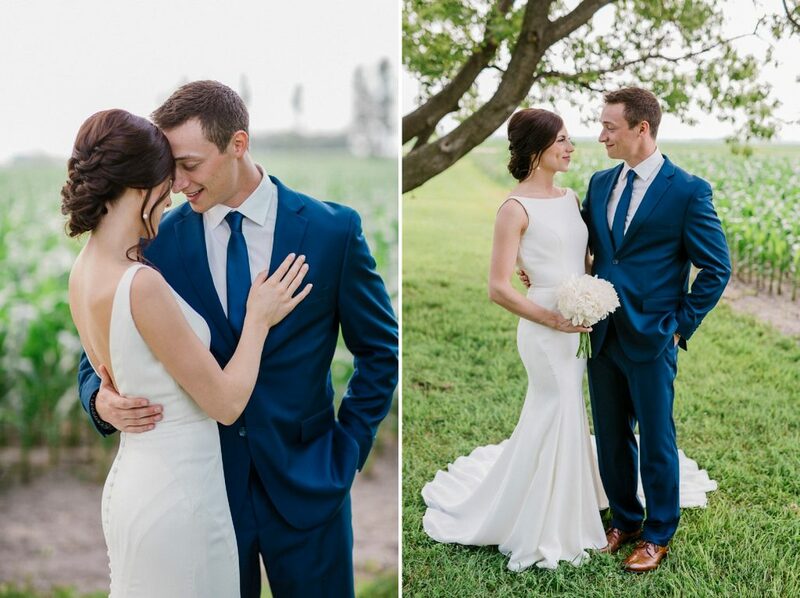 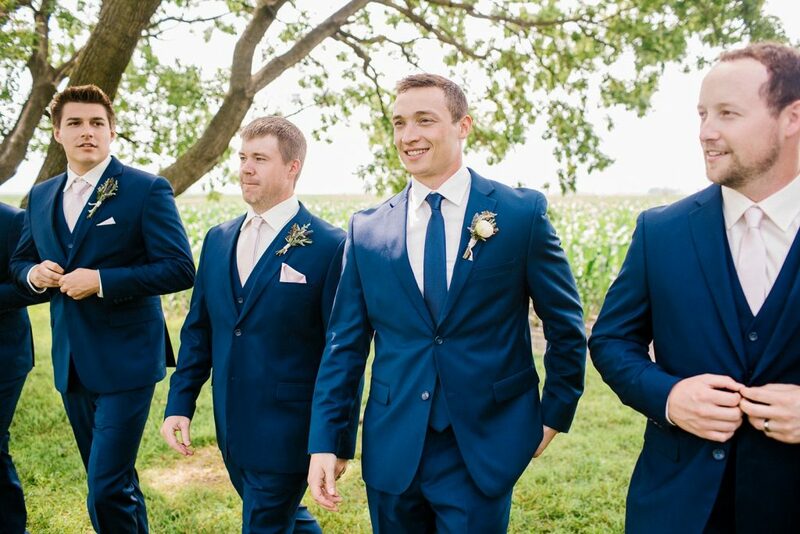 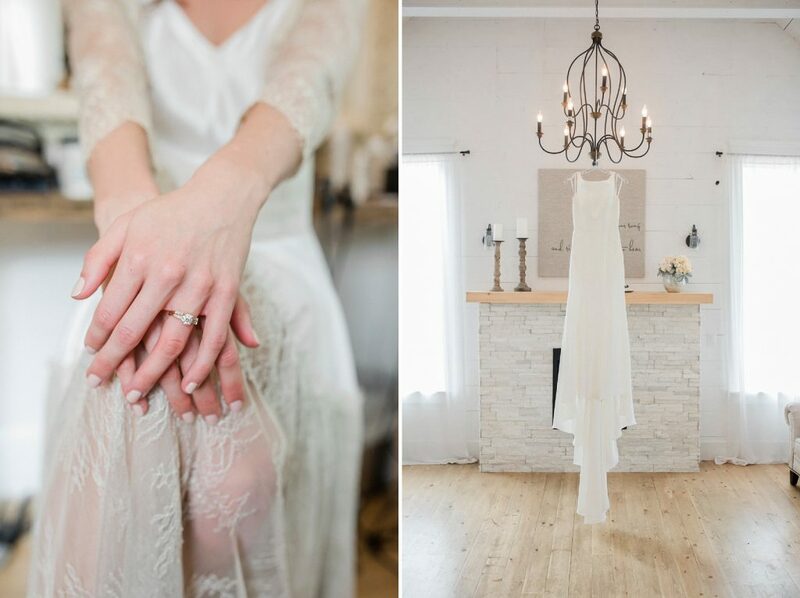 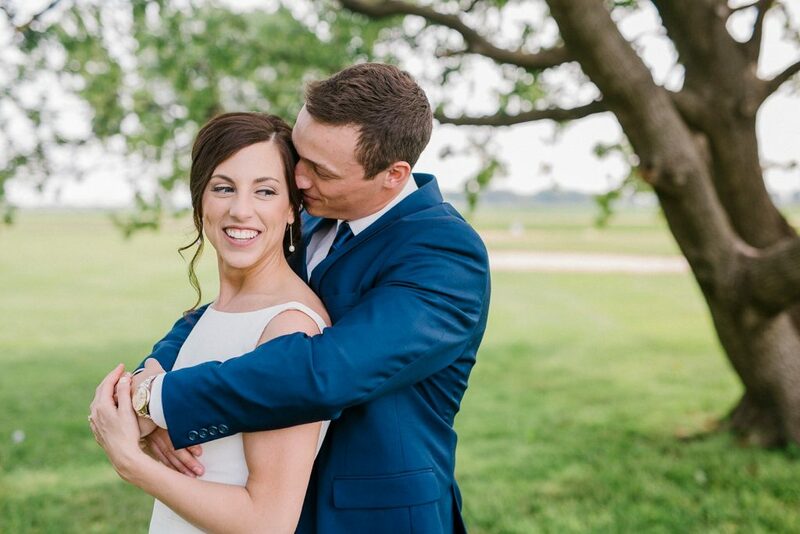 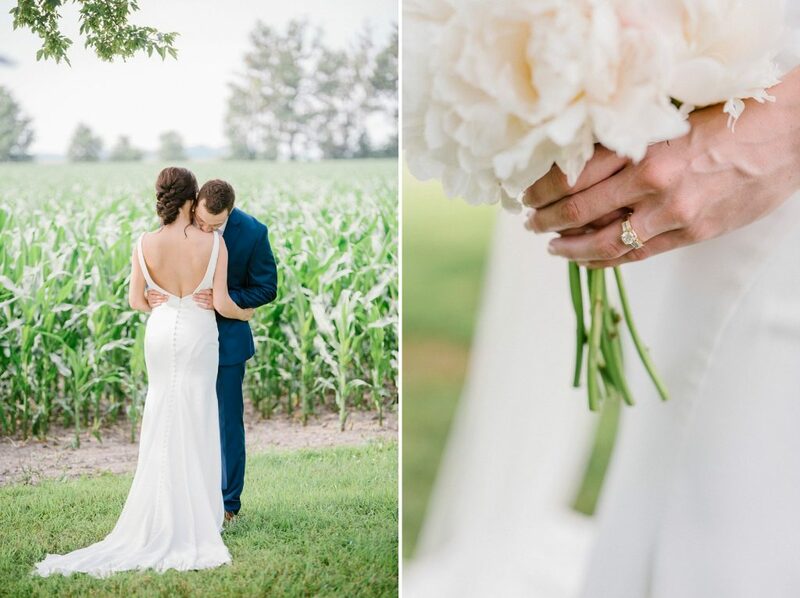 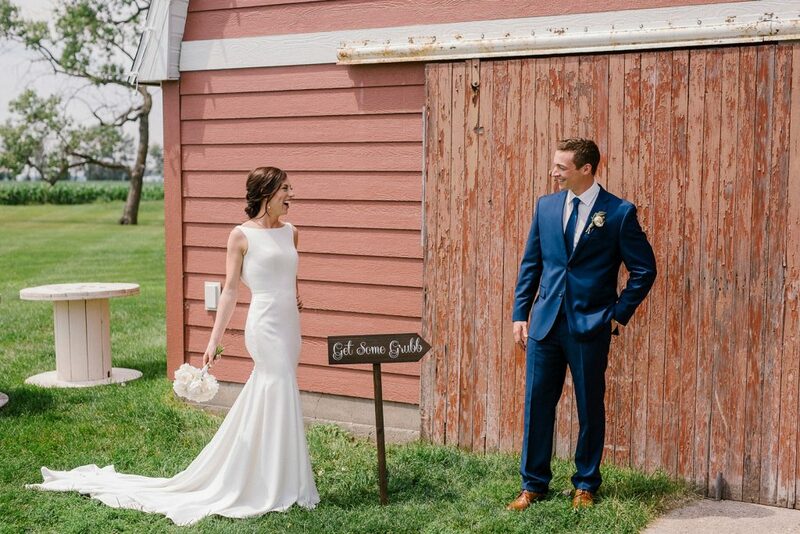 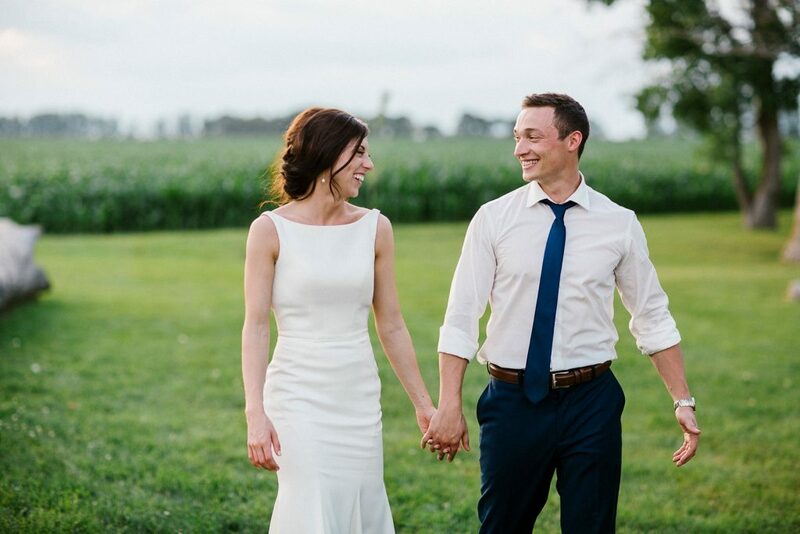 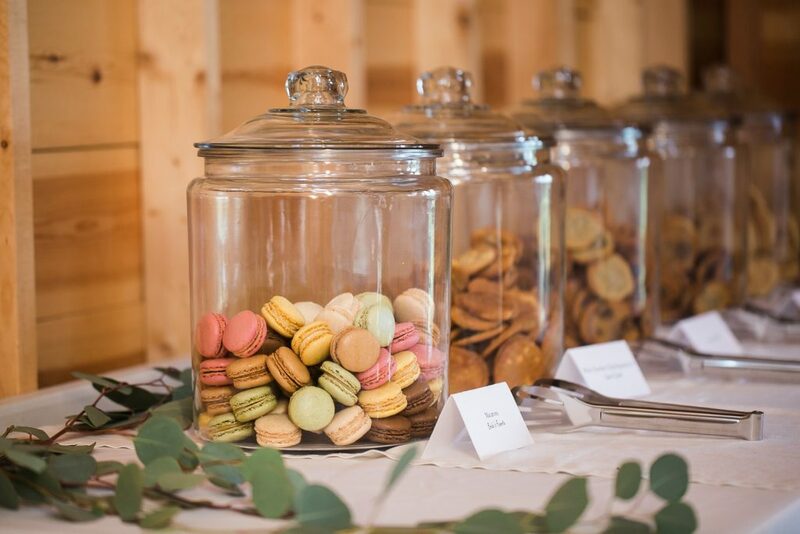 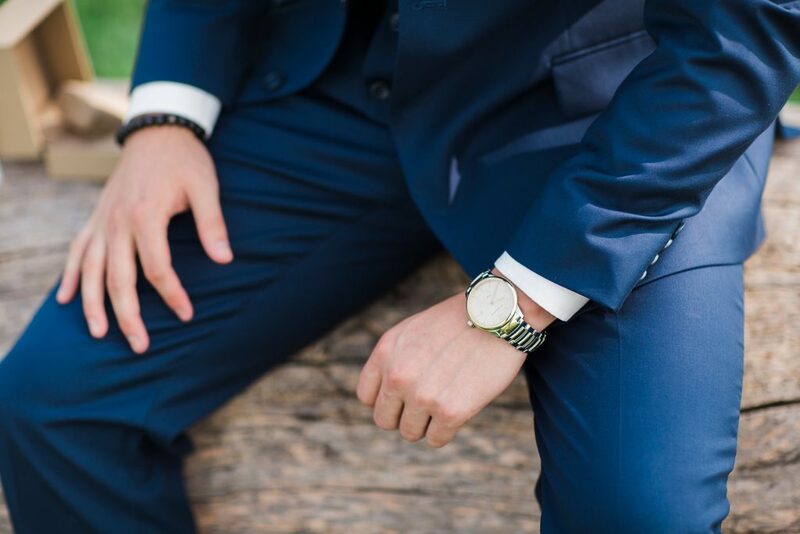 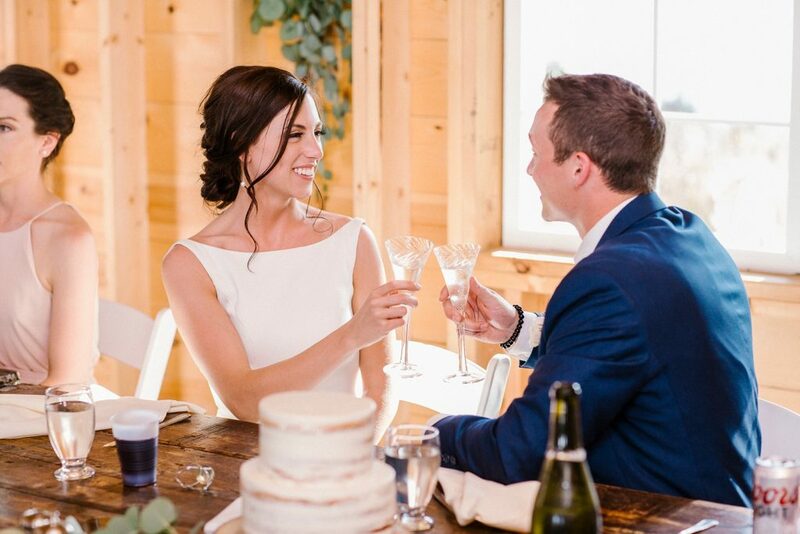 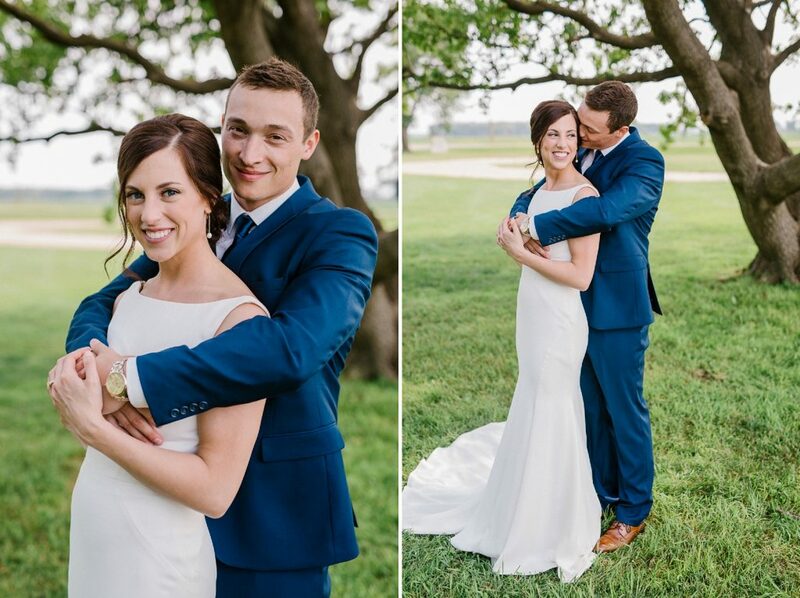 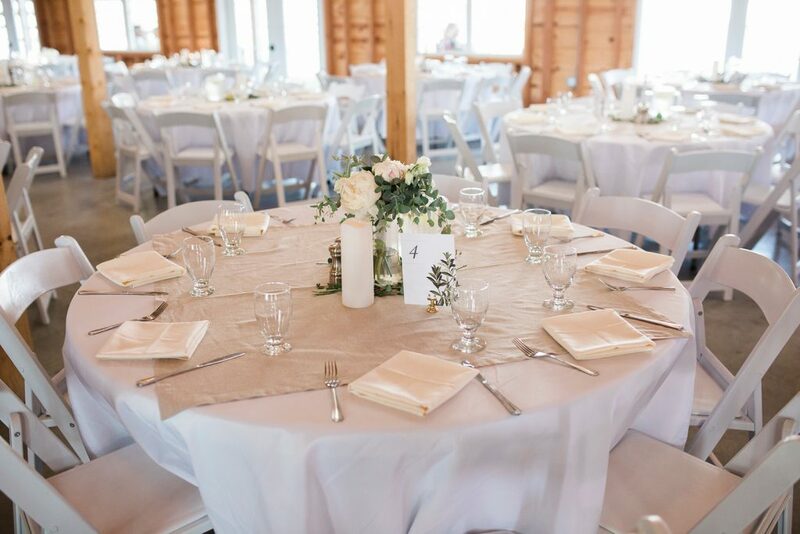 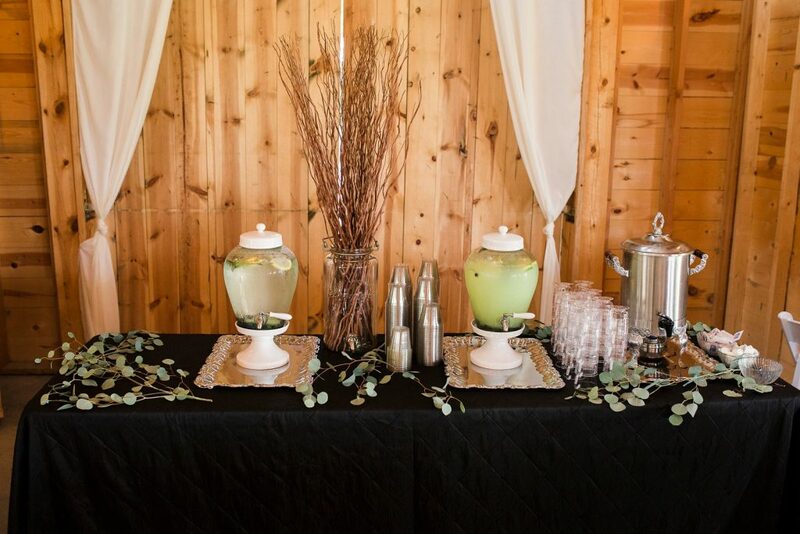 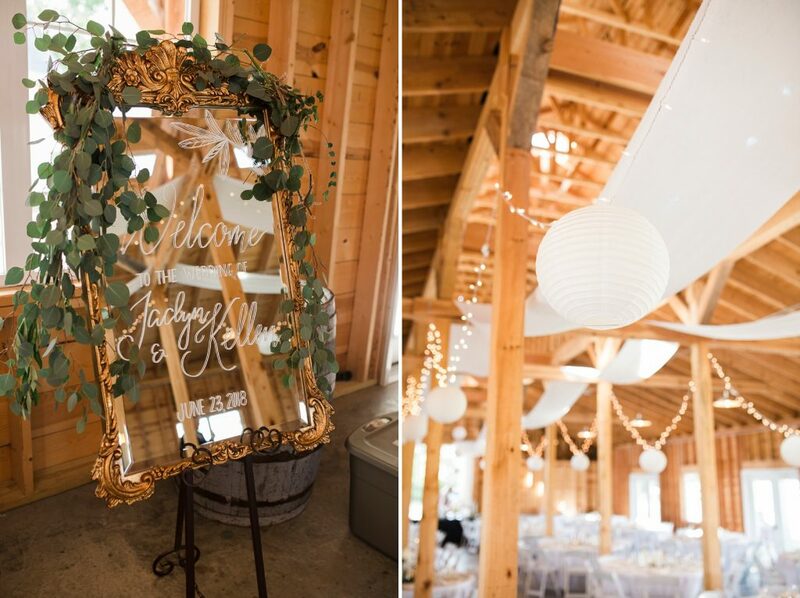 Haley Frost Creative | Jaclyn + Kellen | Vintage Garden, Barnesville, MN Wedding Preview! 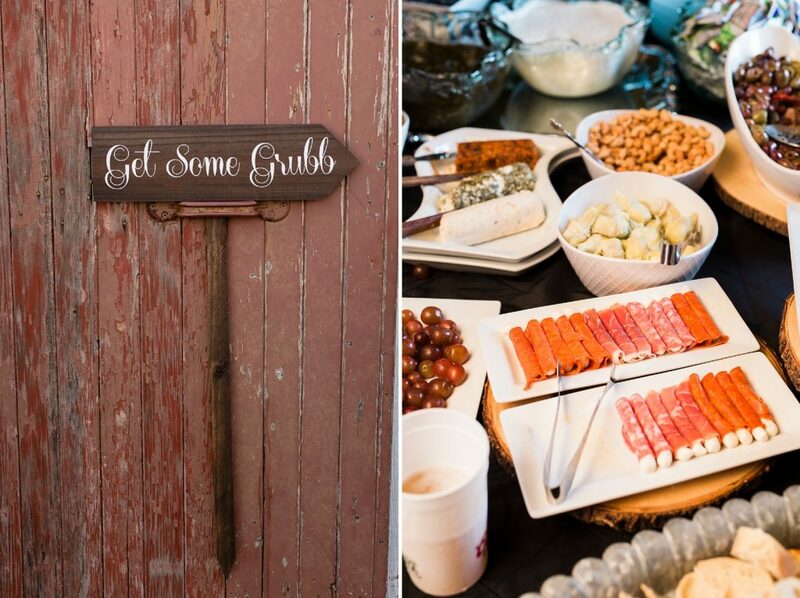 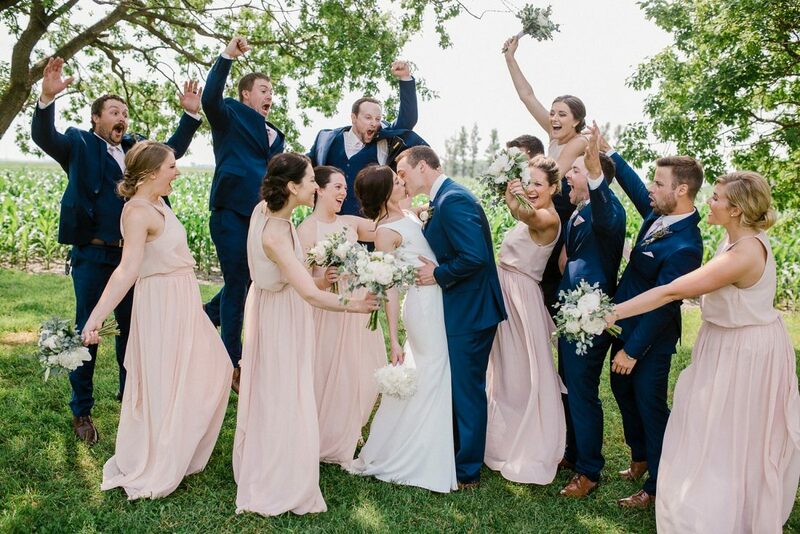 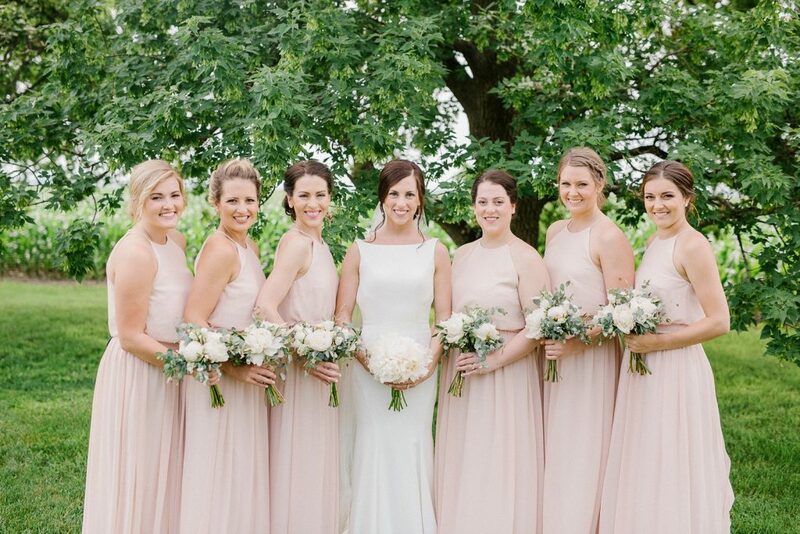 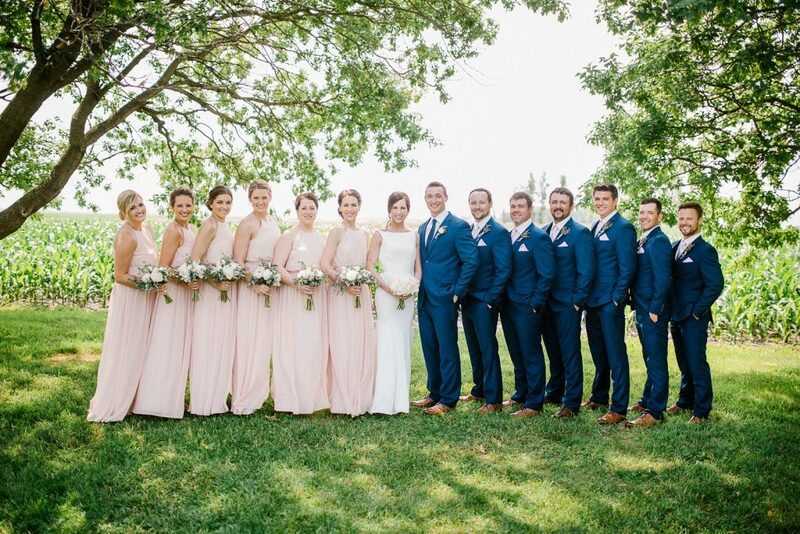 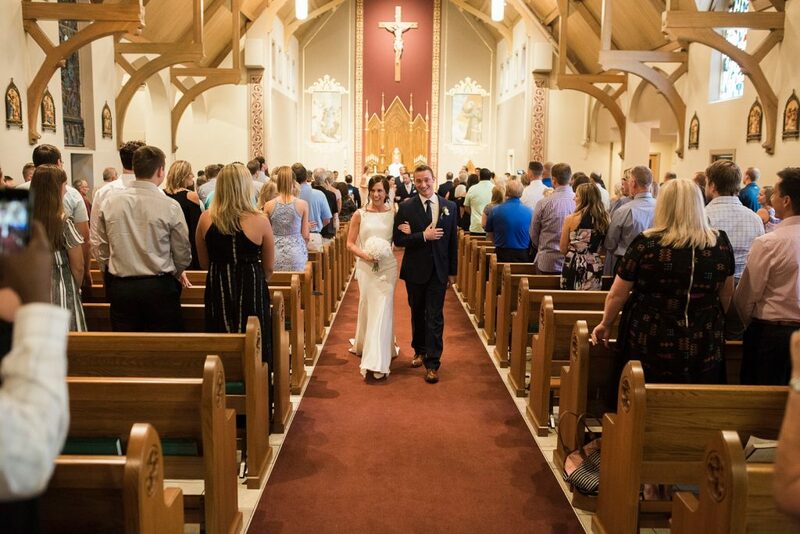 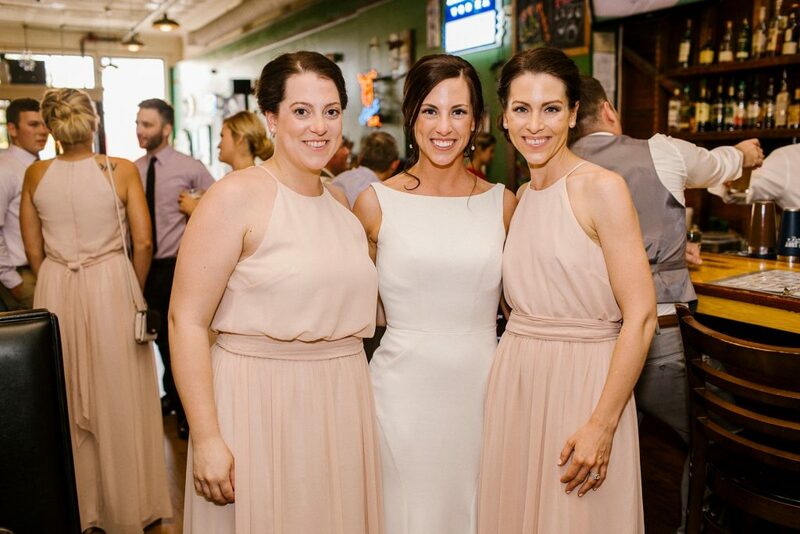 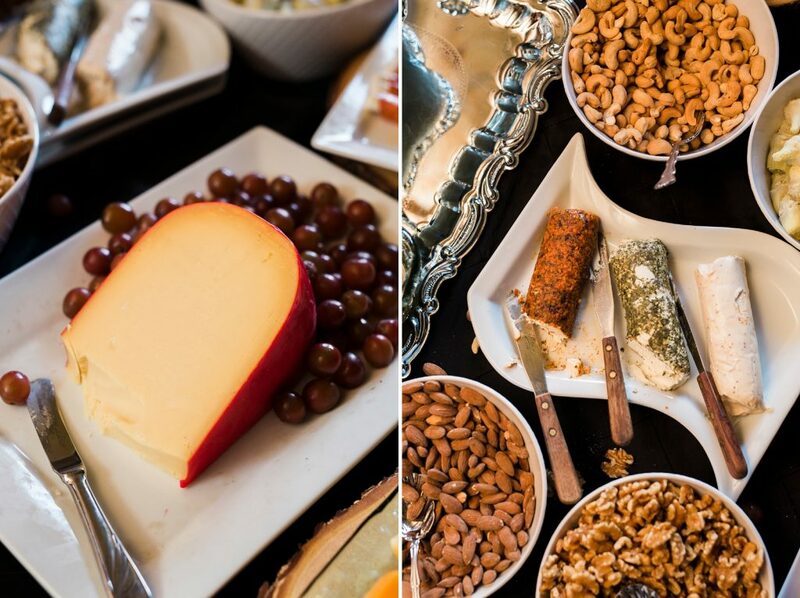 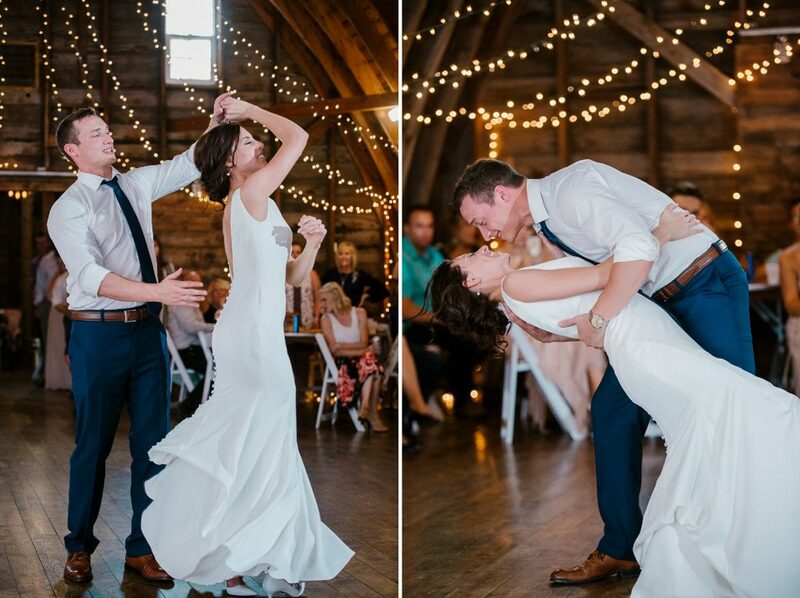 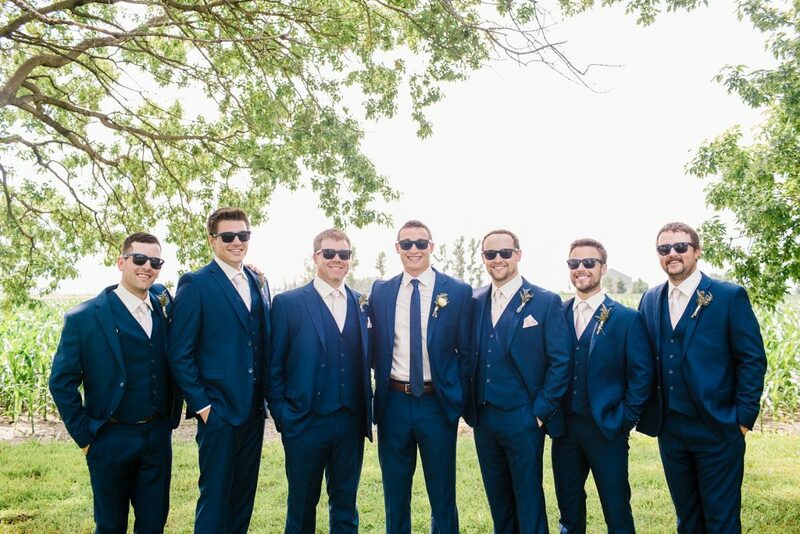 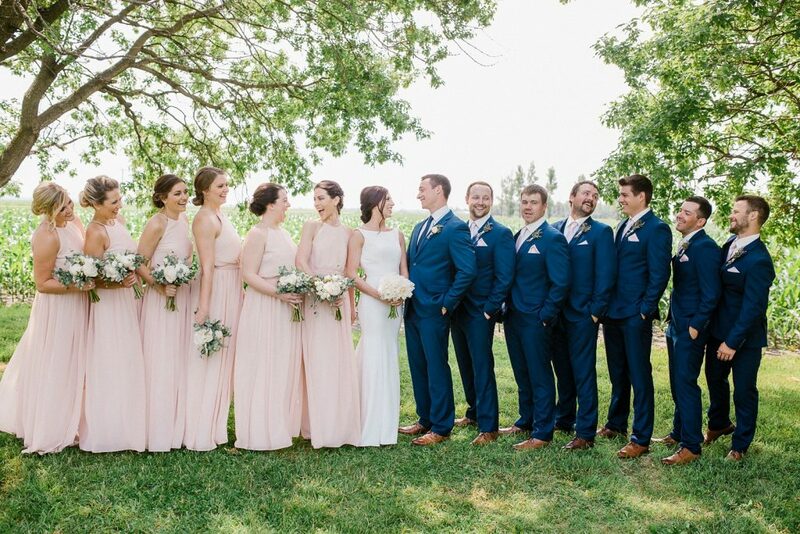 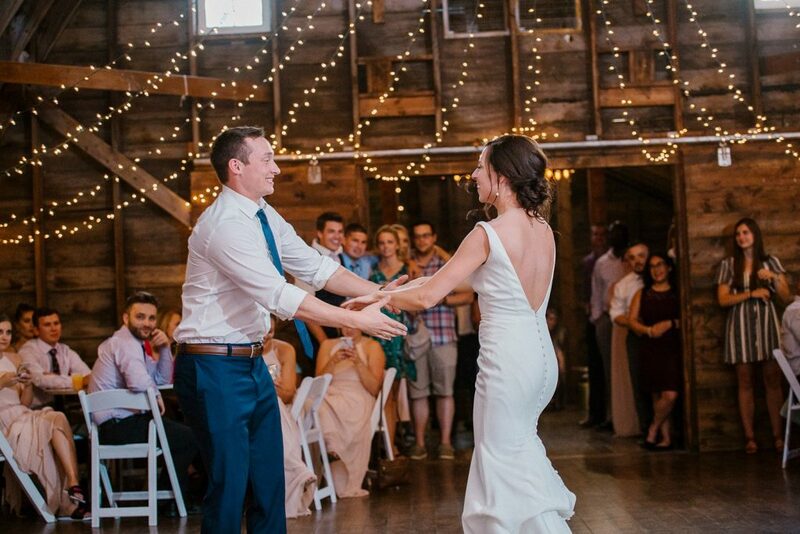 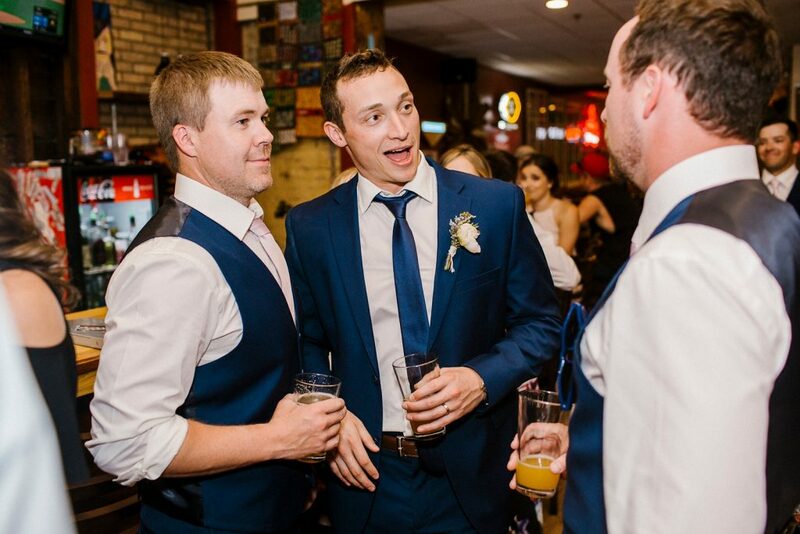 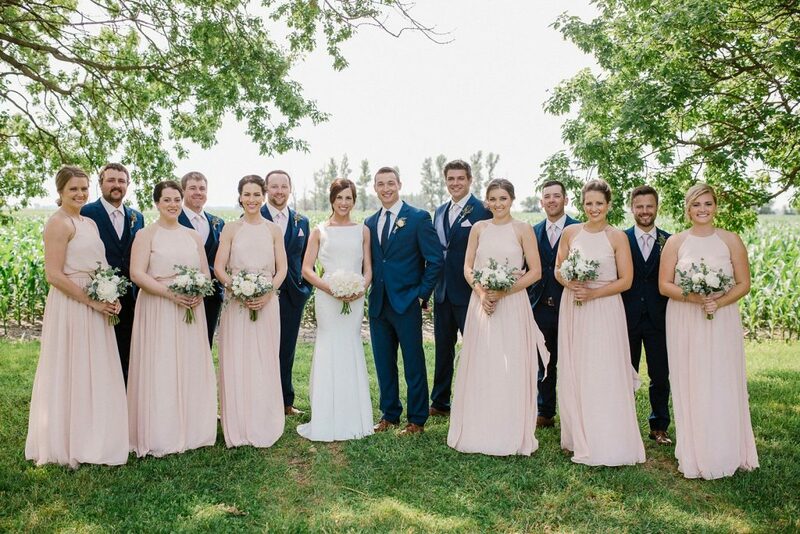 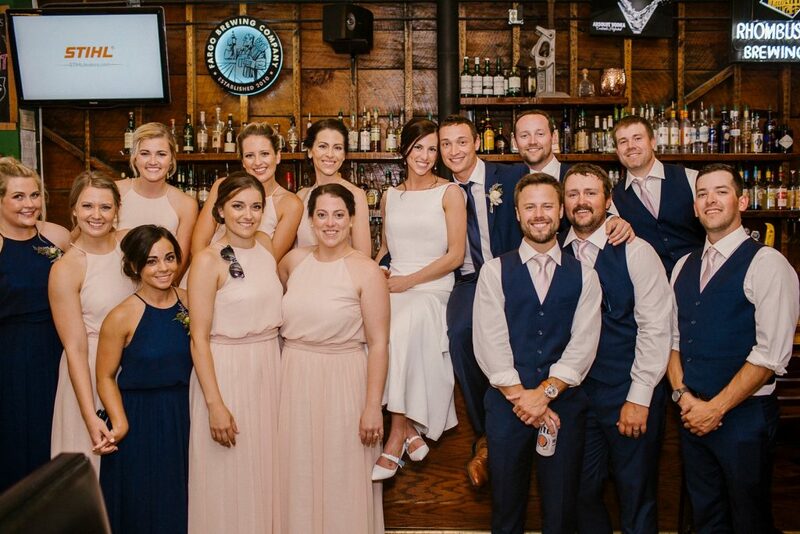 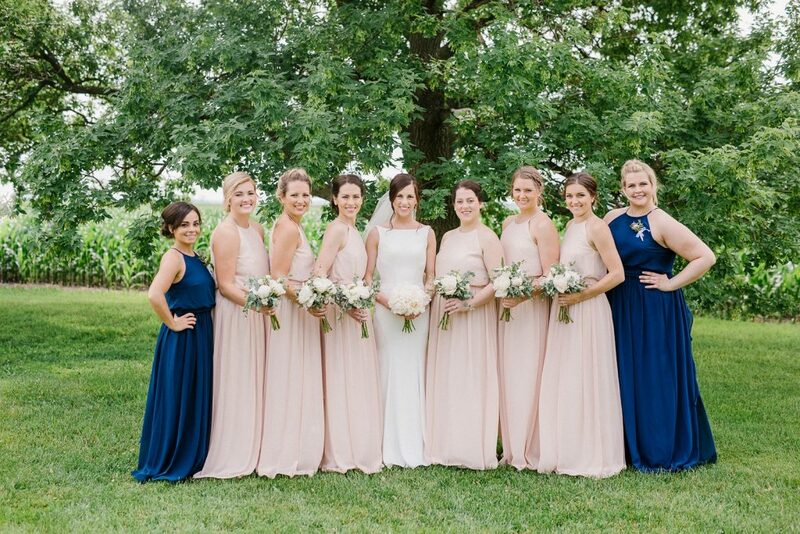 We had so much fun celebrating Jaclyn + Kellen’s wedding yesterday! 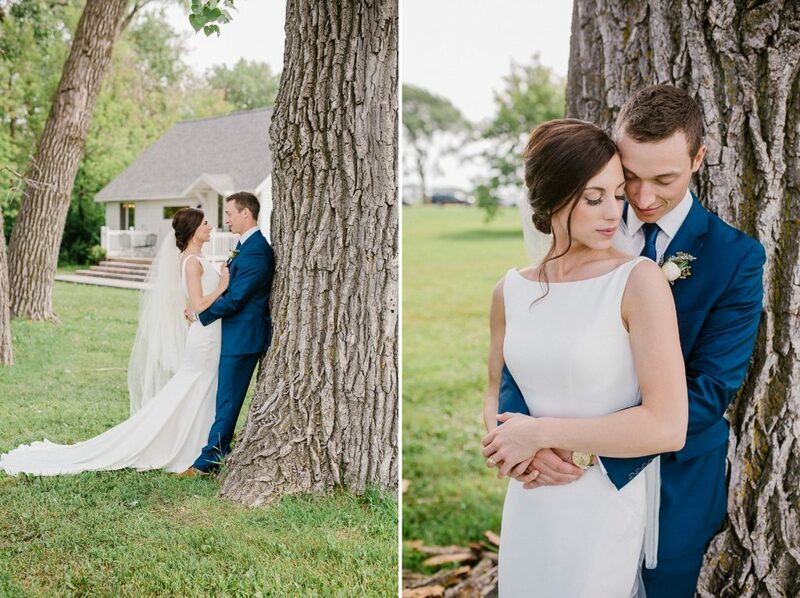 When you have two people who are so deeply, genuinely in love, it’s impossible not to be filled with joy when taking photographs. 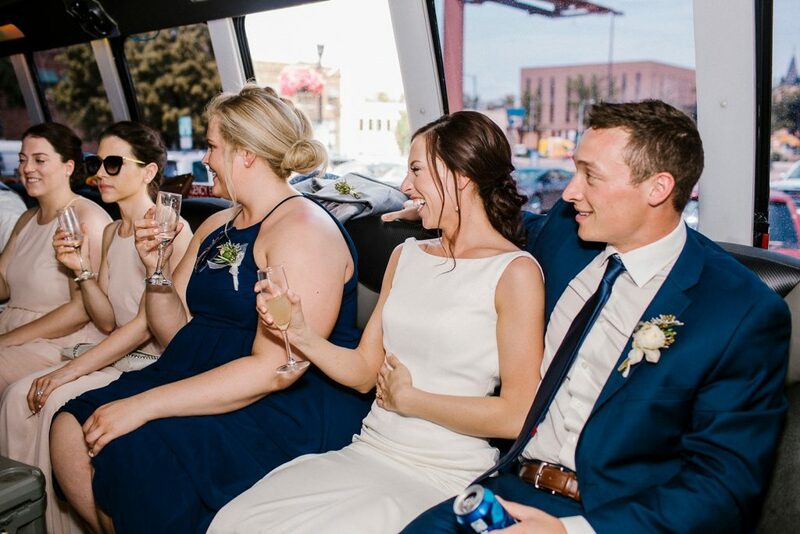 Being around Jaclyn + Kellen is intoxicating. 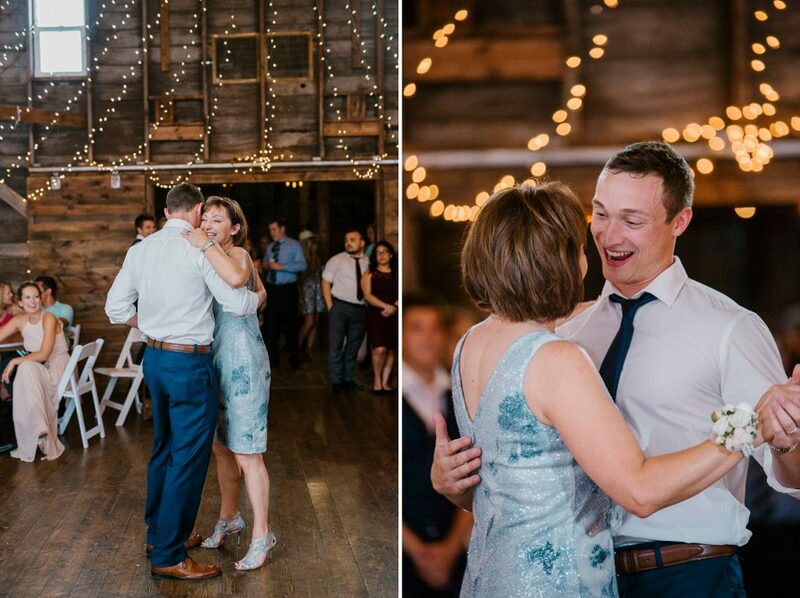 They exude such a powerfully positive energy that, even after a 13 hour day, I was so energized that I went home and edited until 2:30 this morning- and then got up at 8 for a second round! 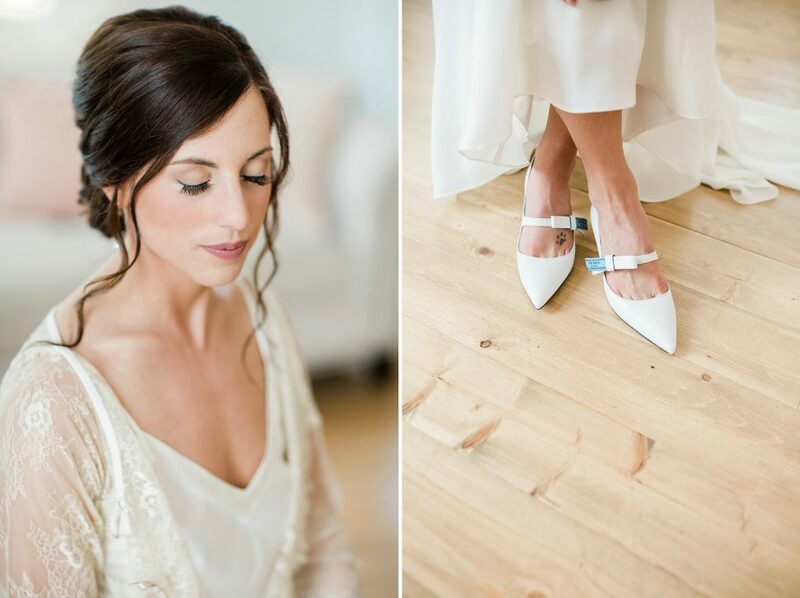 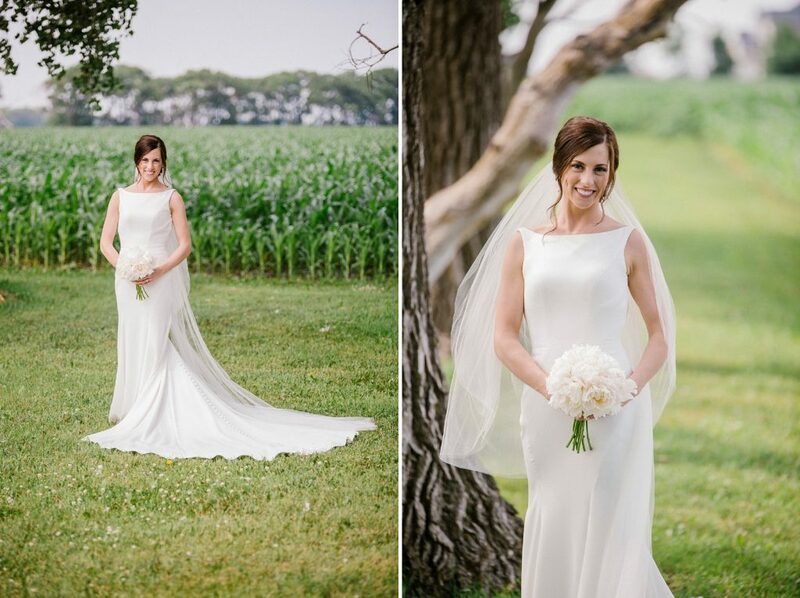 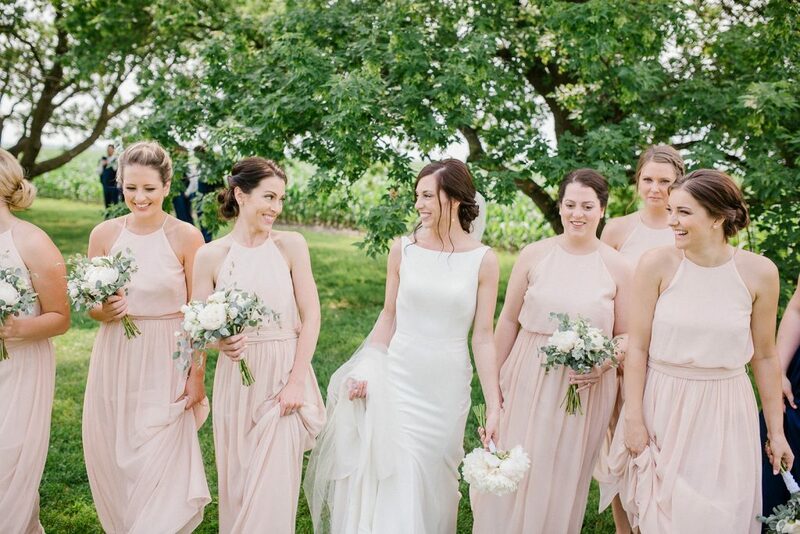 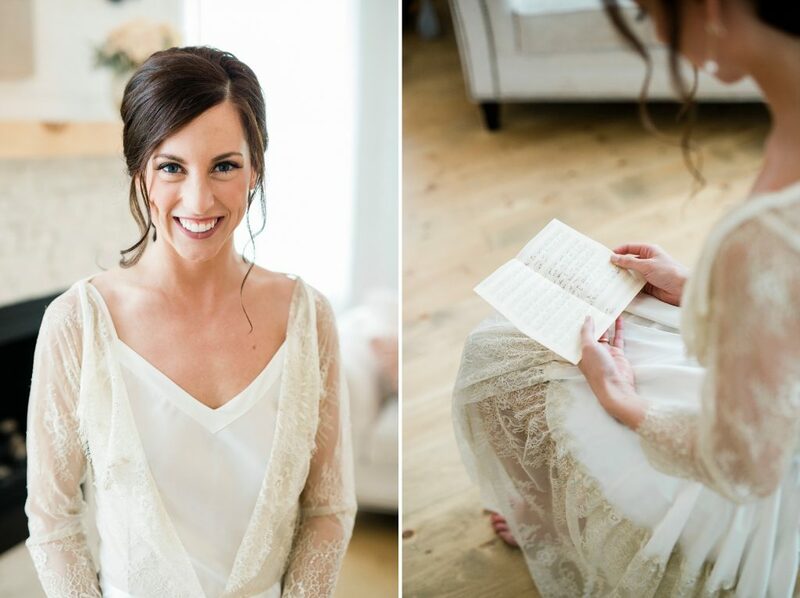 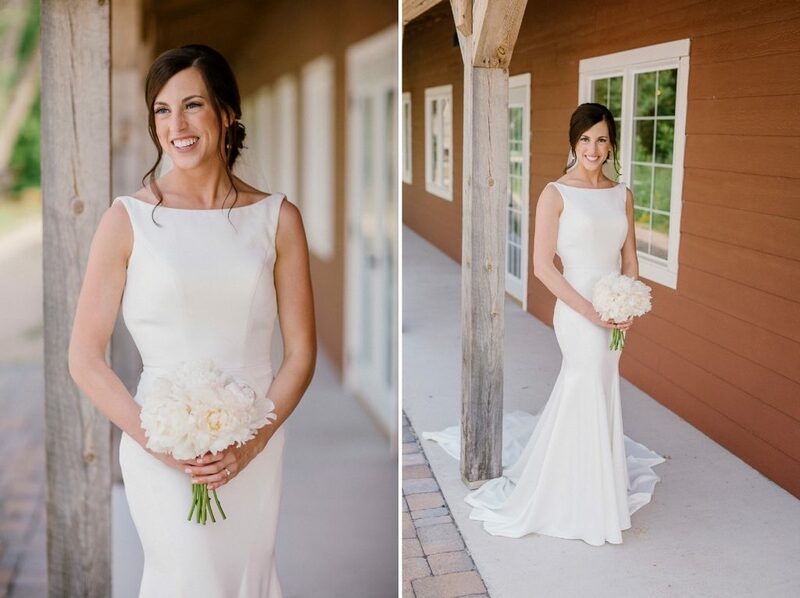 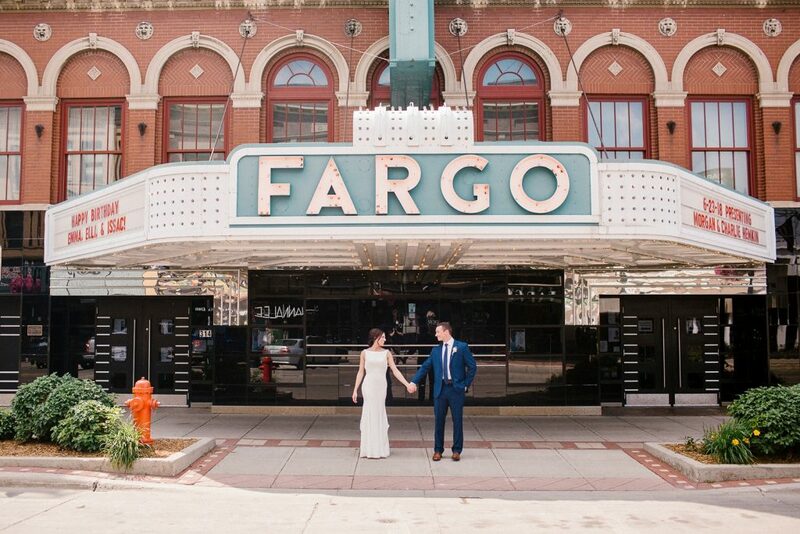 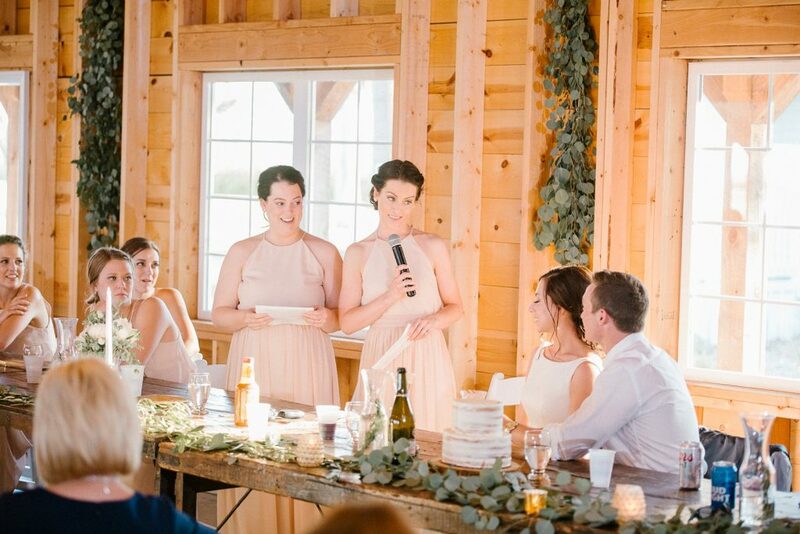 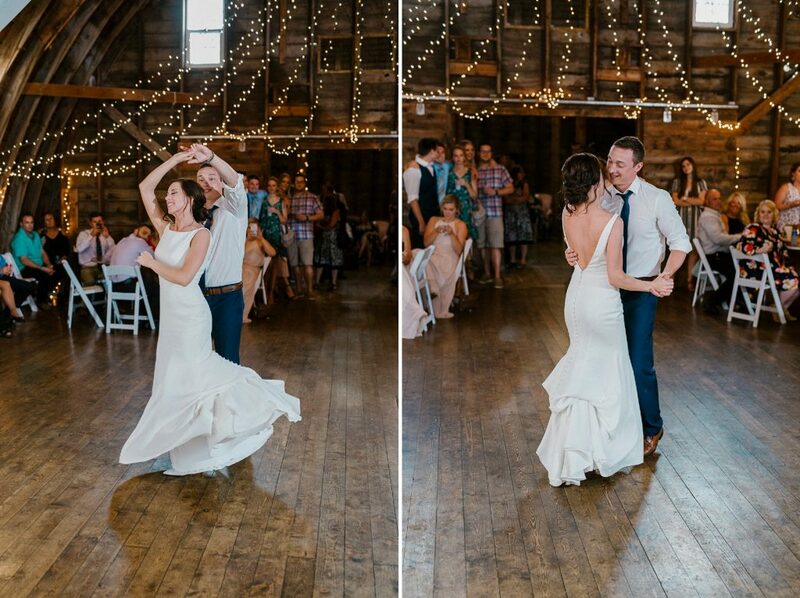 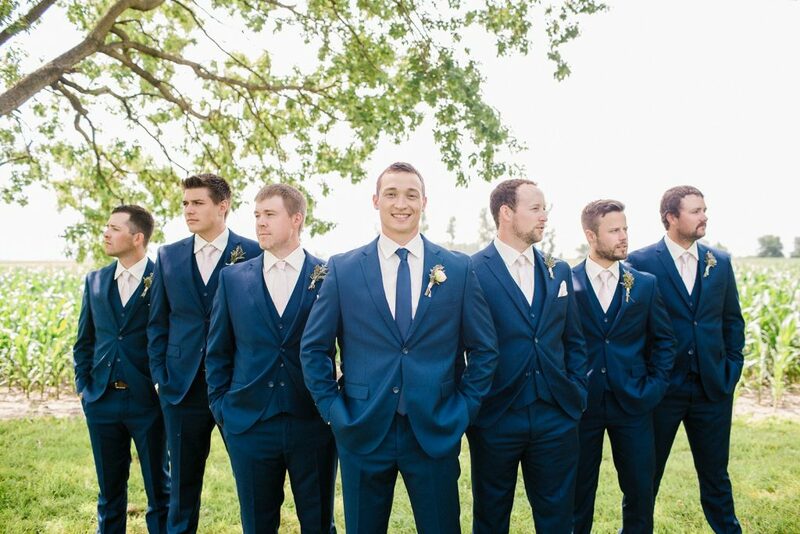 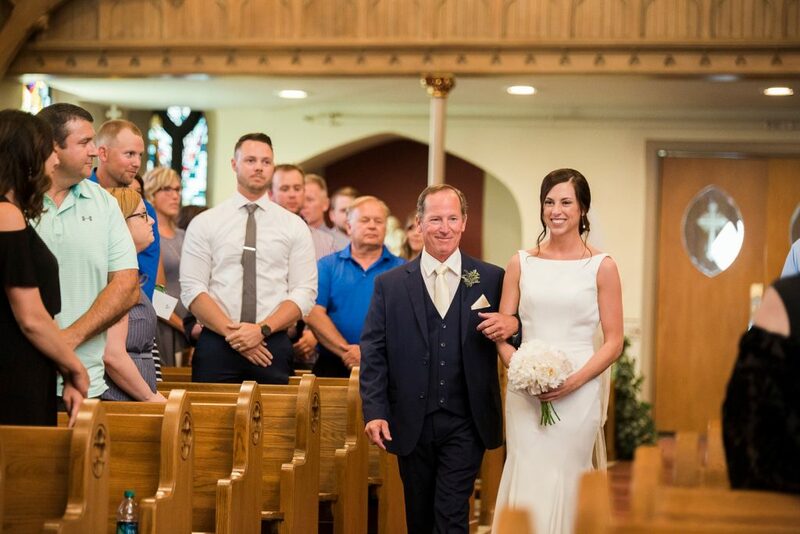 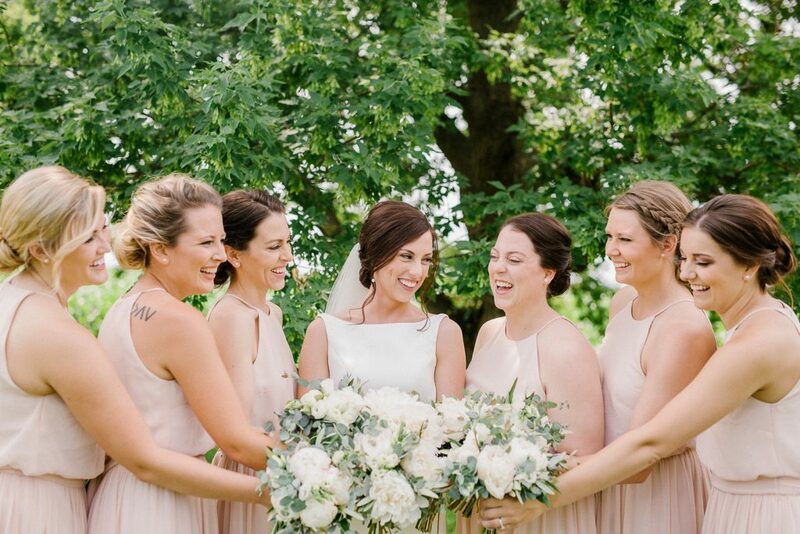 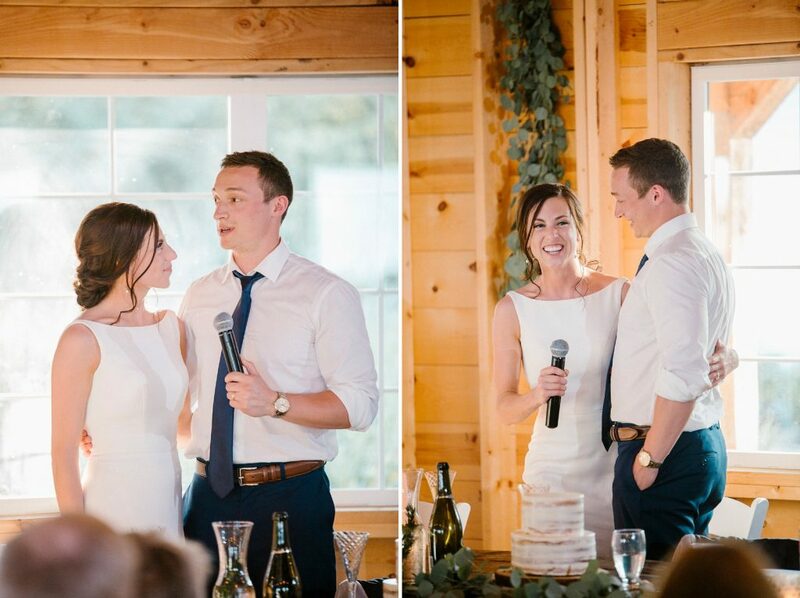 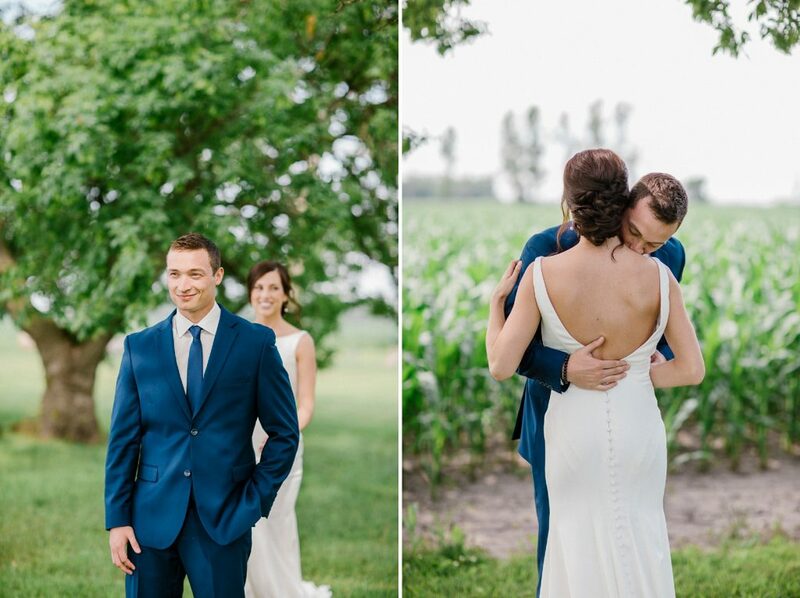 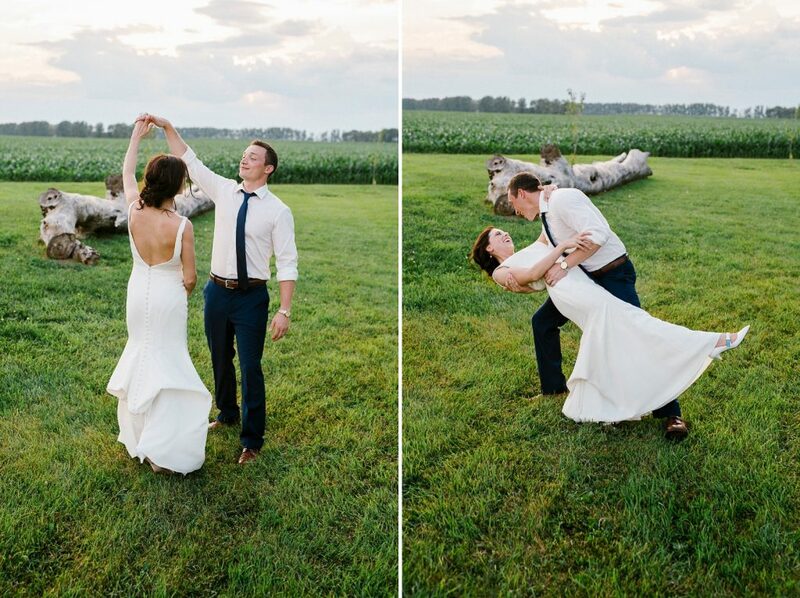 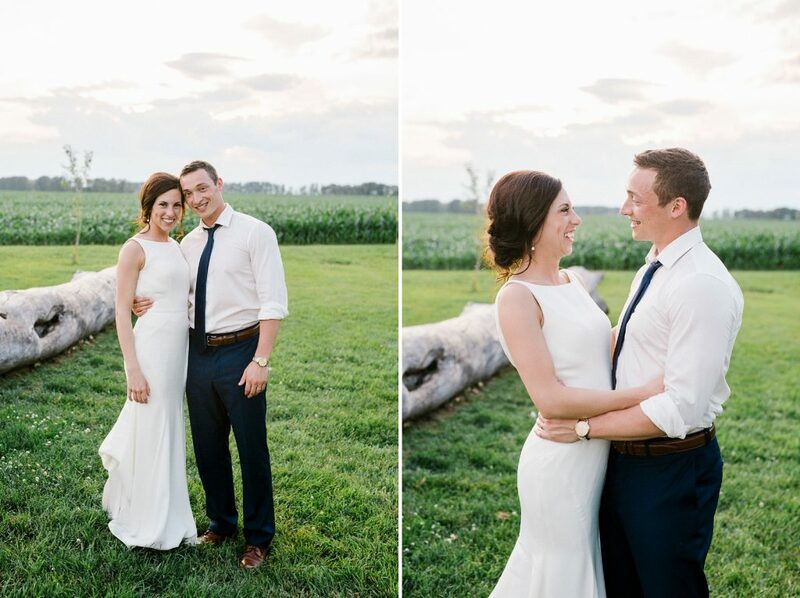 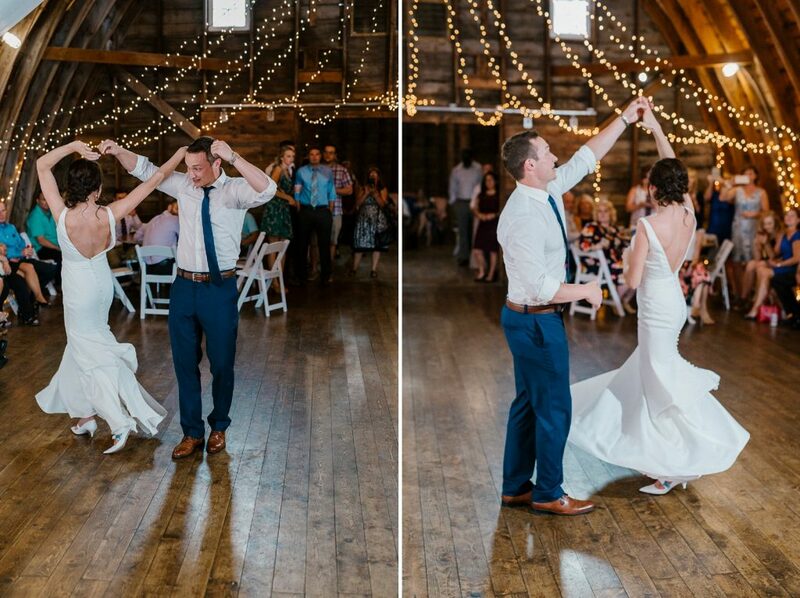 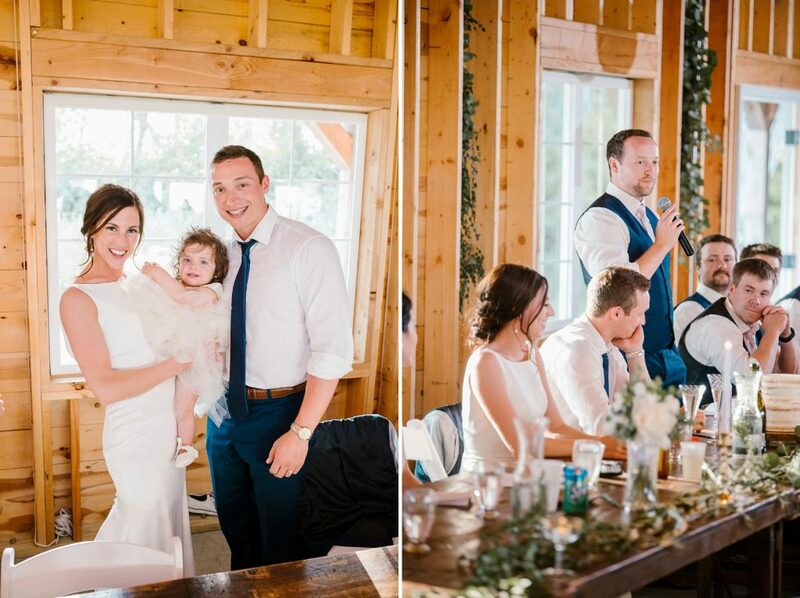 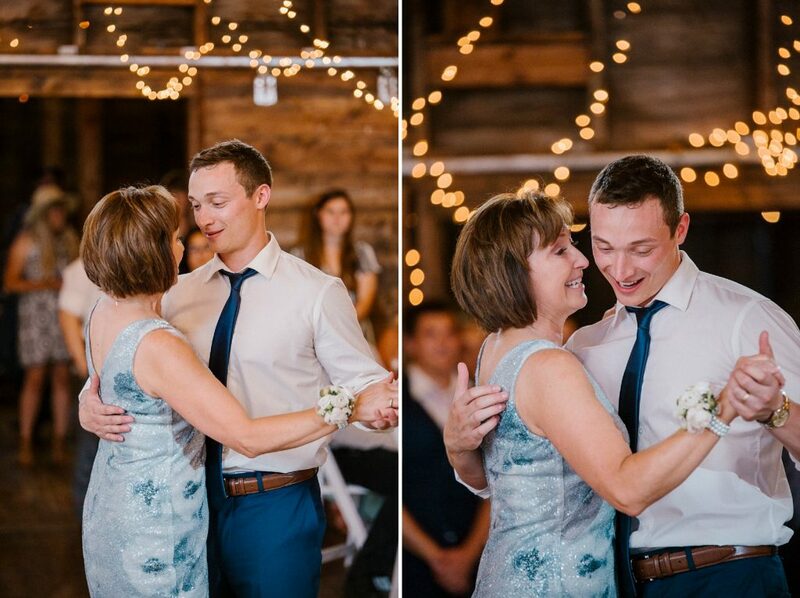 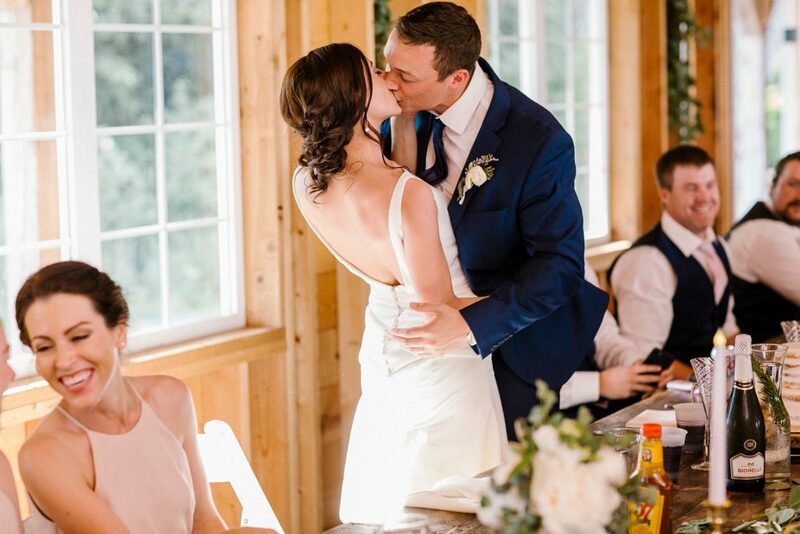 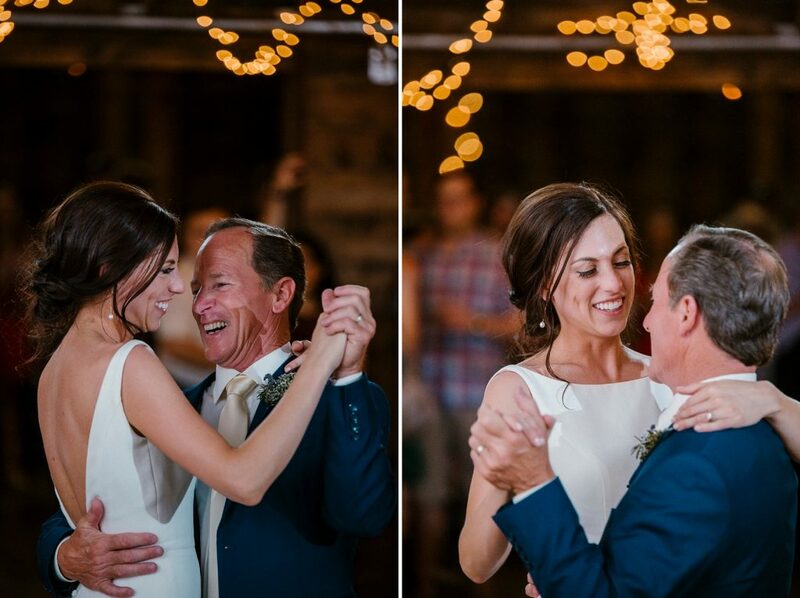 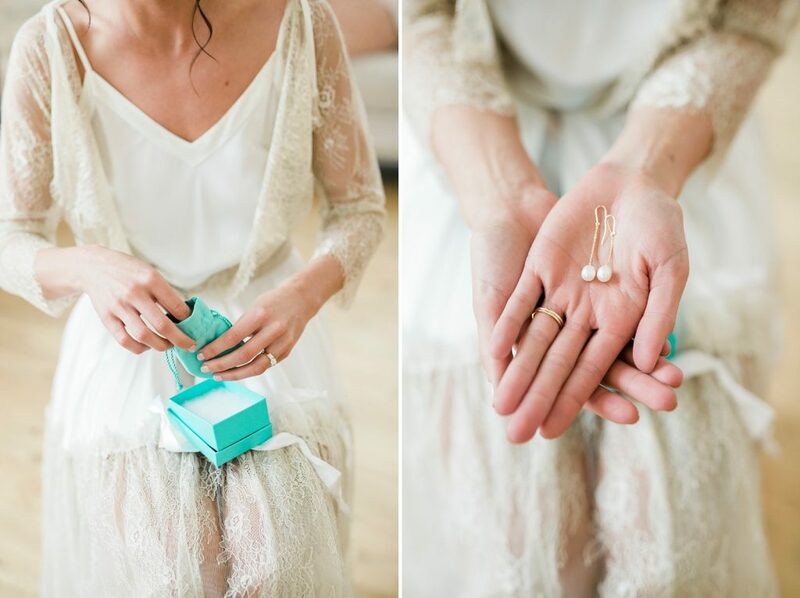 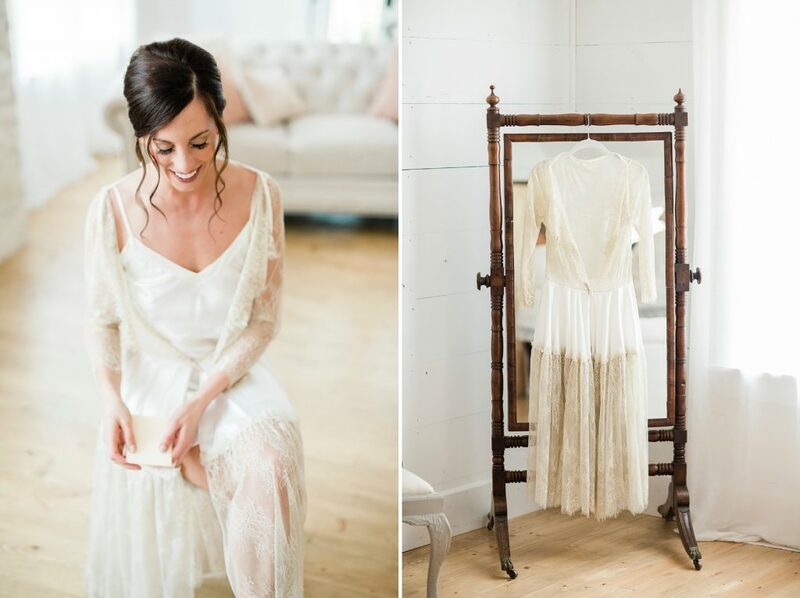 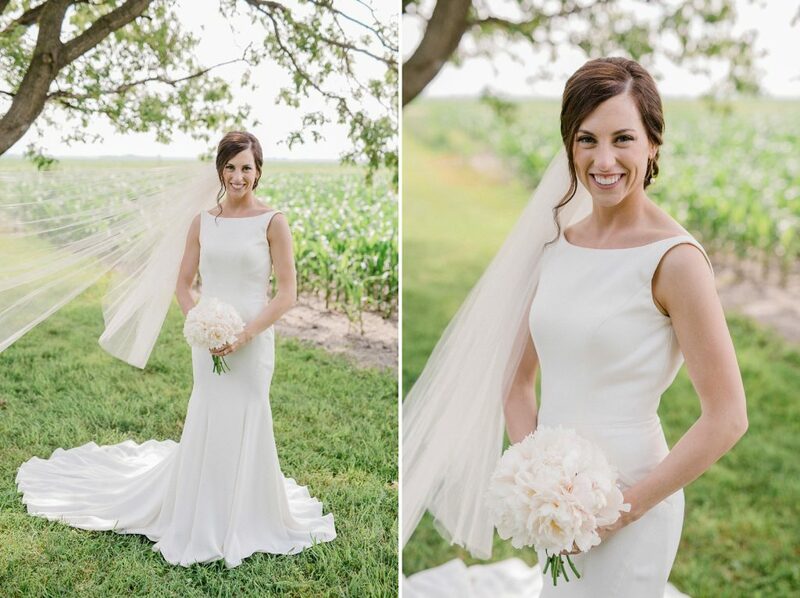 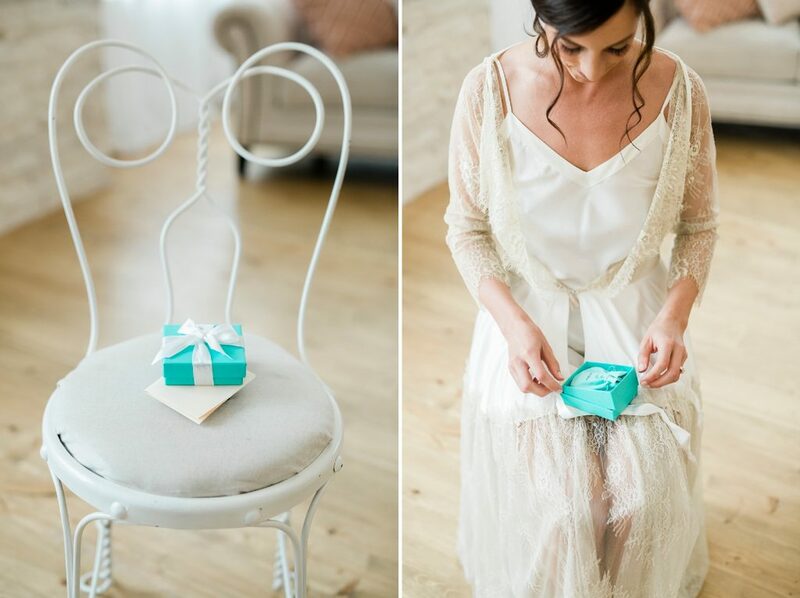 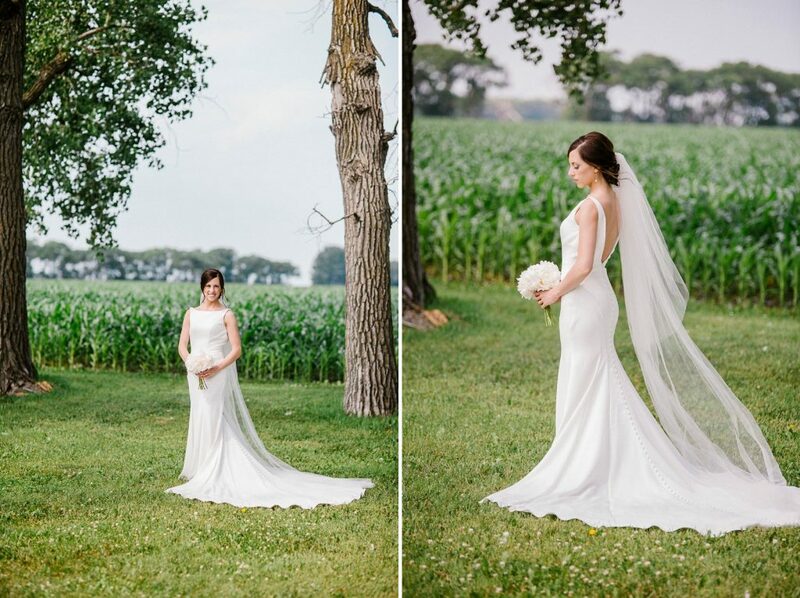 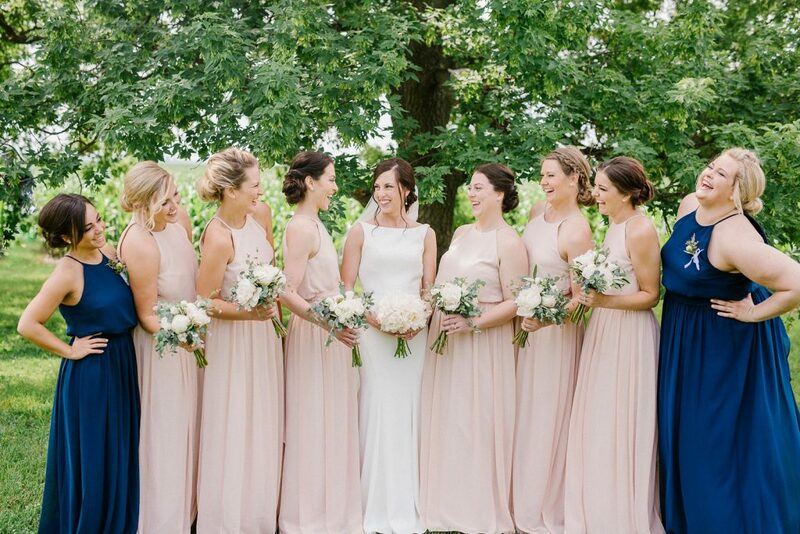 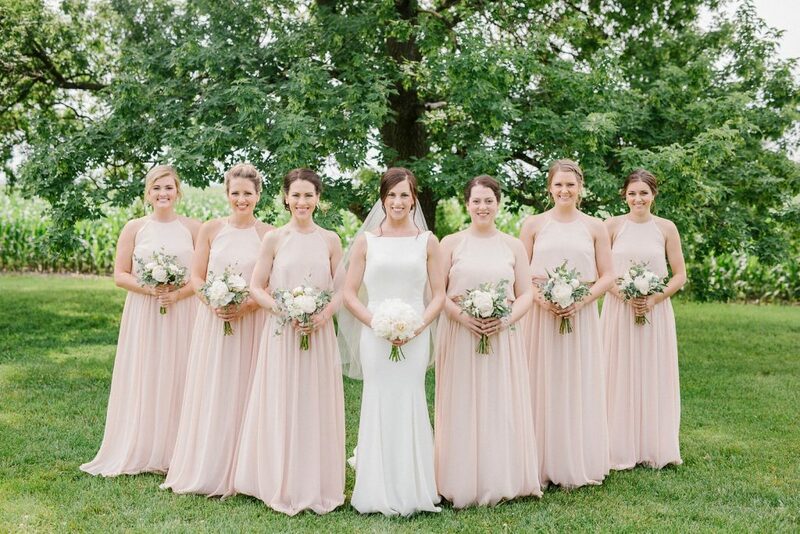 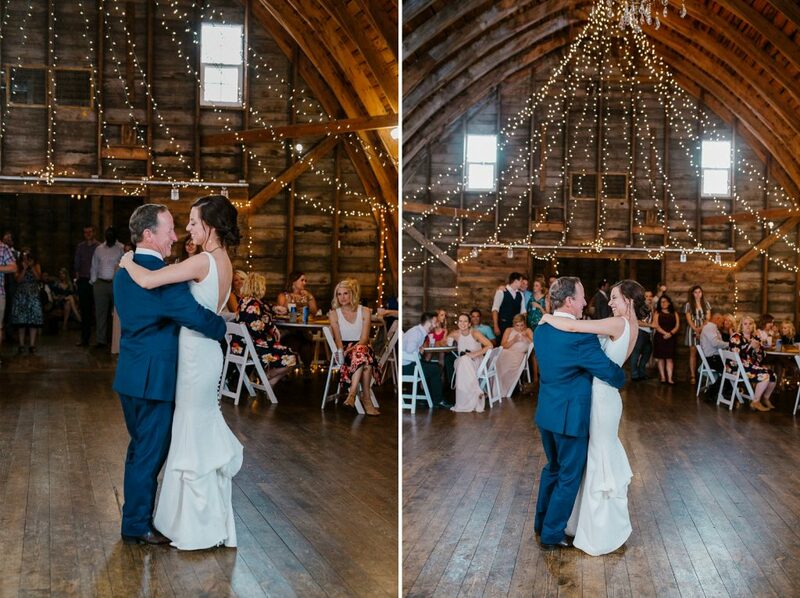 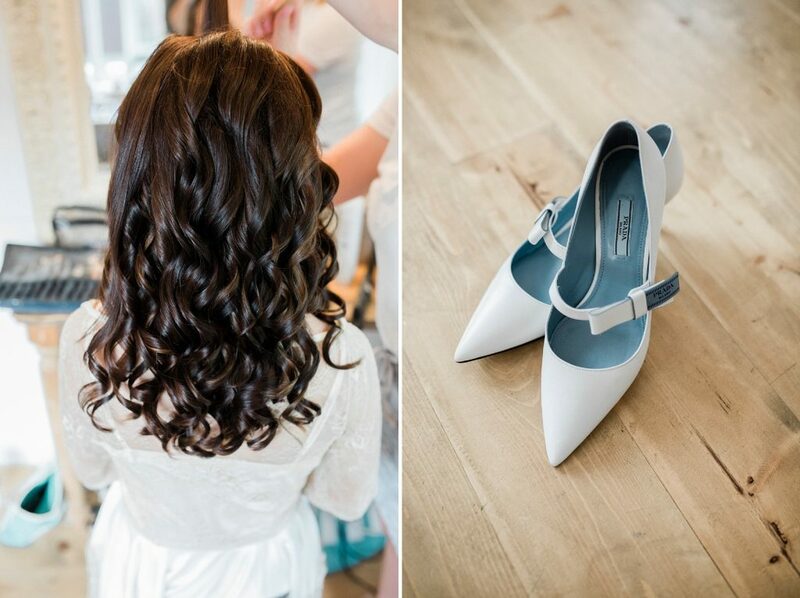 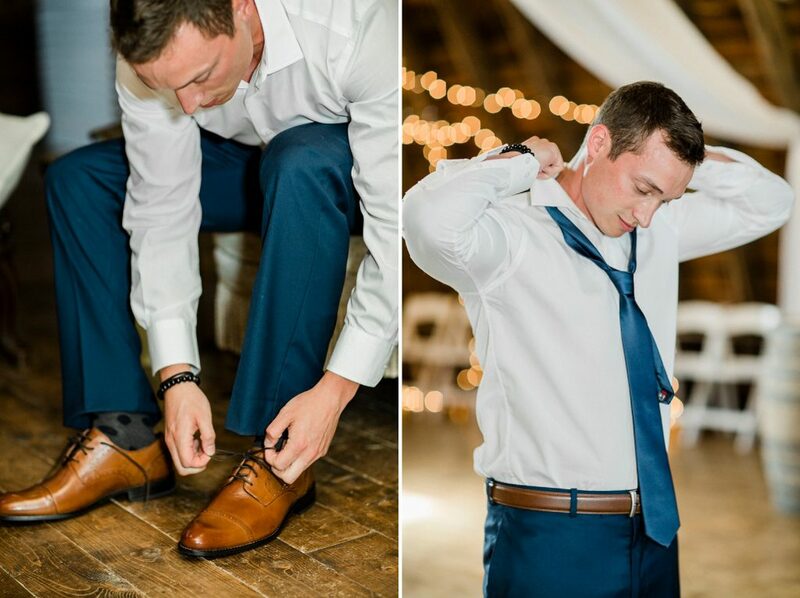 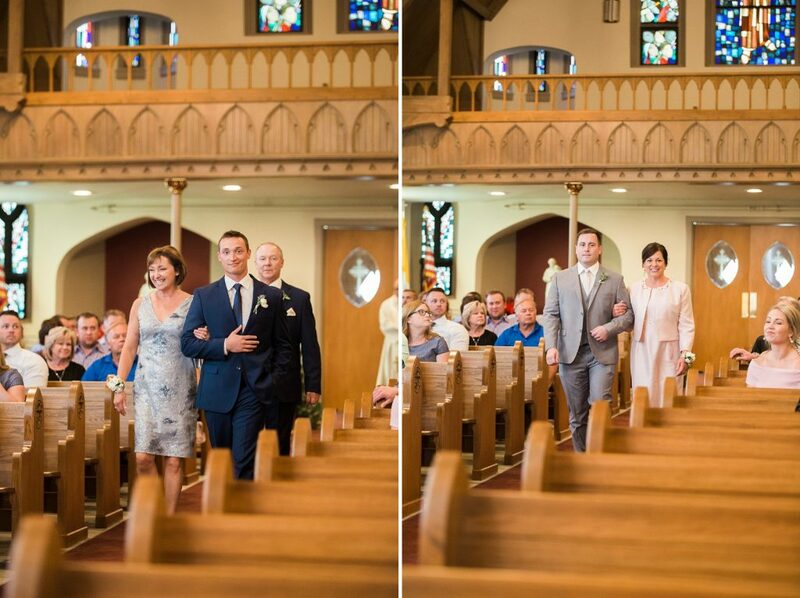 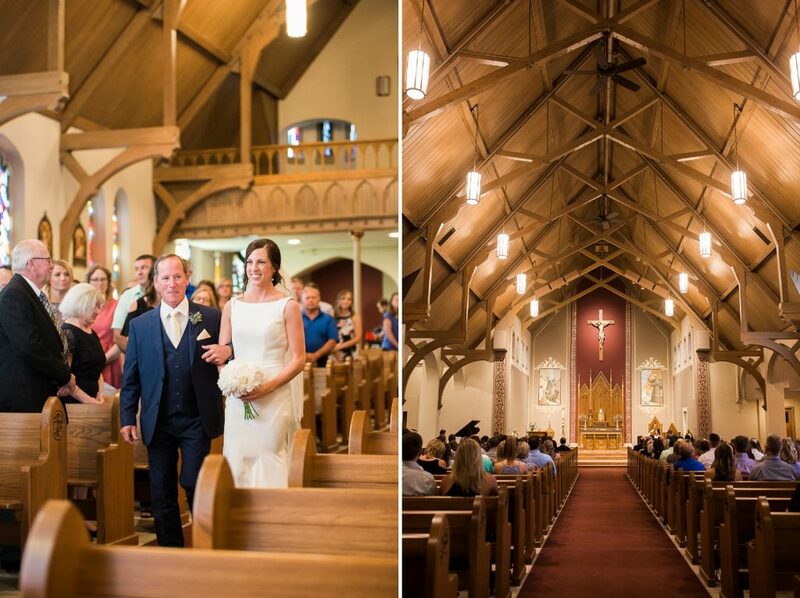 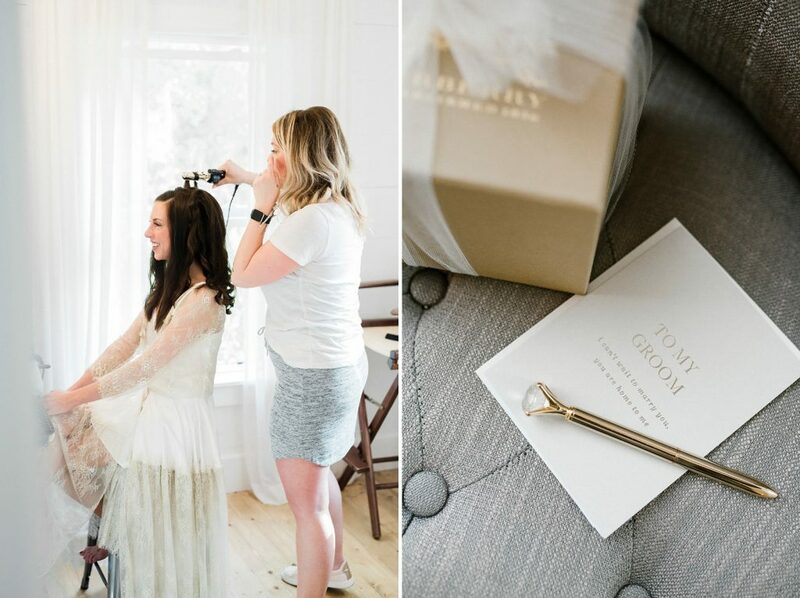 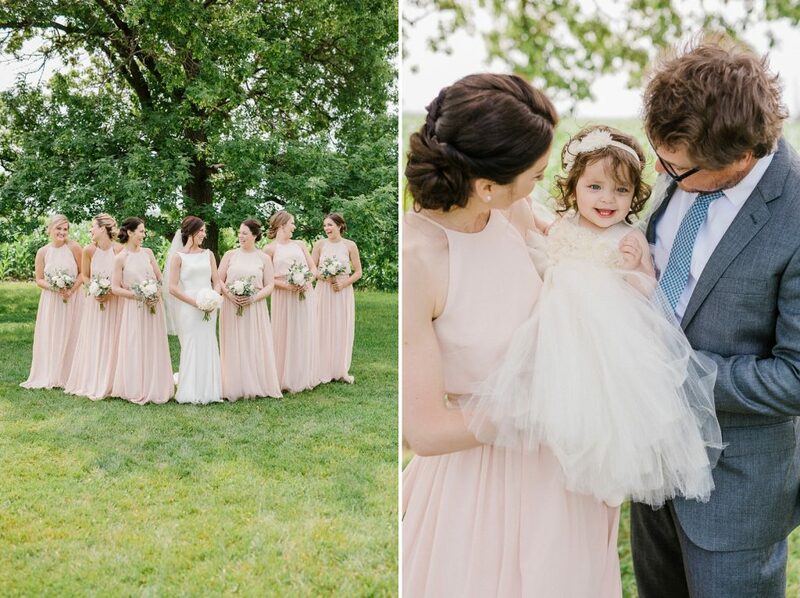 Even the little in-between moments look like they were styled specifically for a spread in Minnesota Bride.